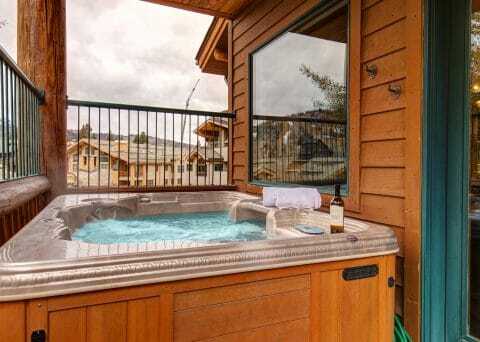 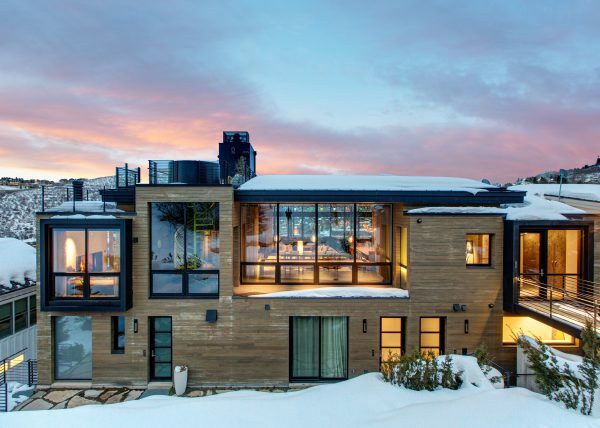 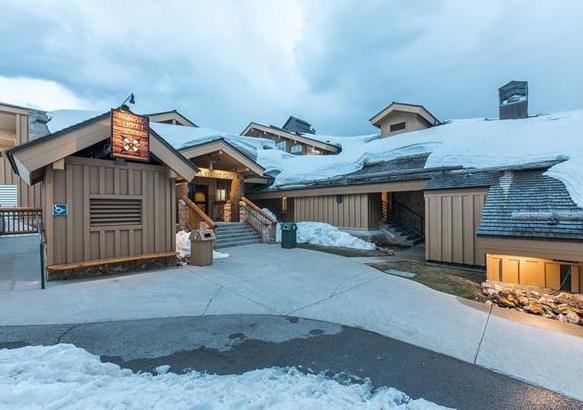 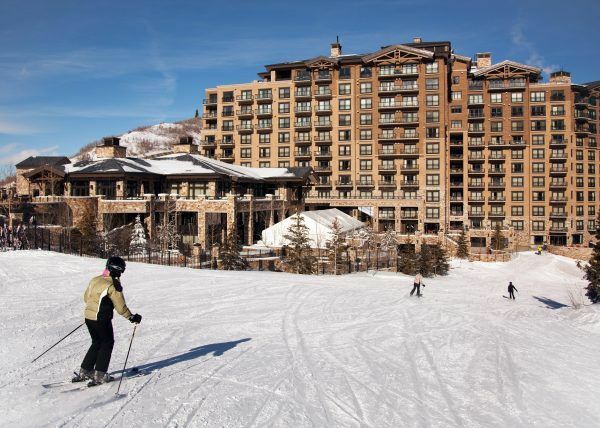 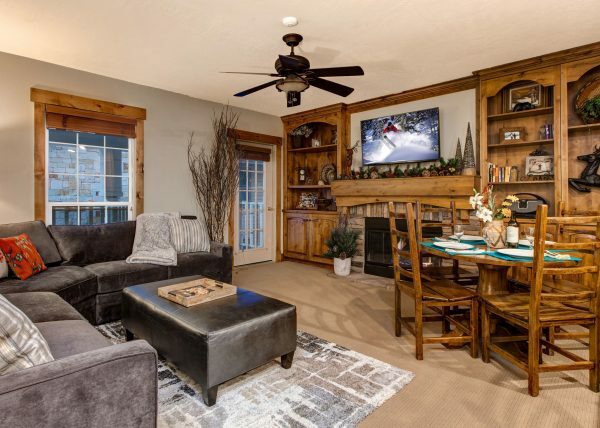 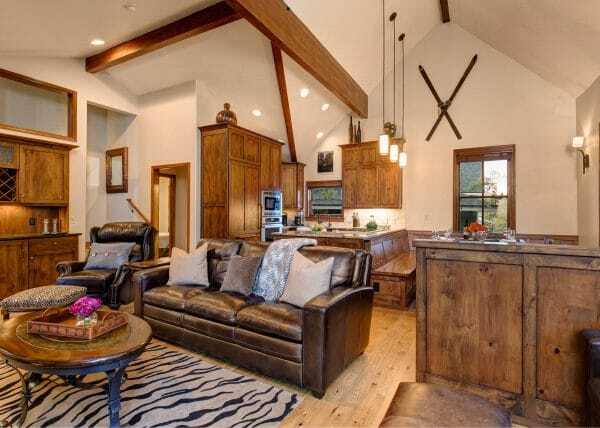 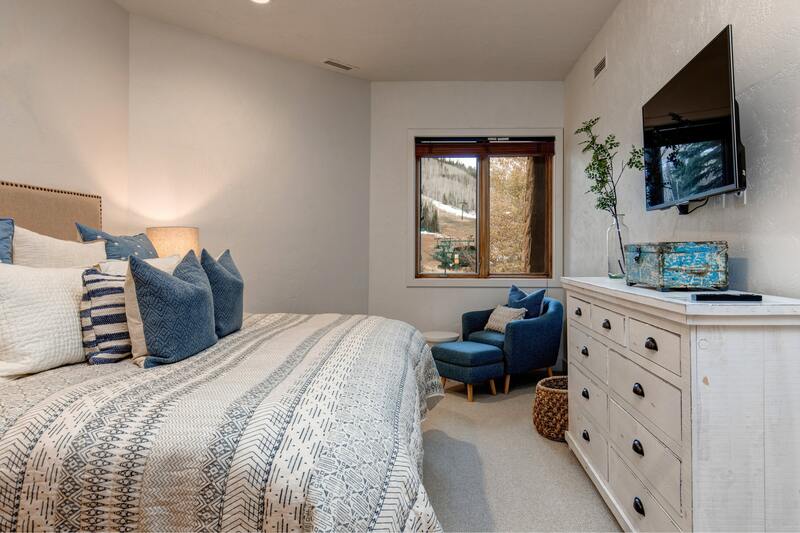 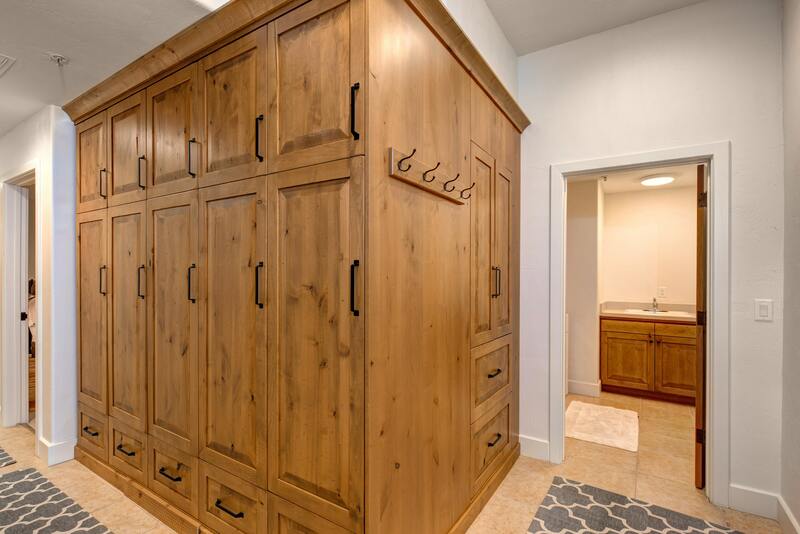 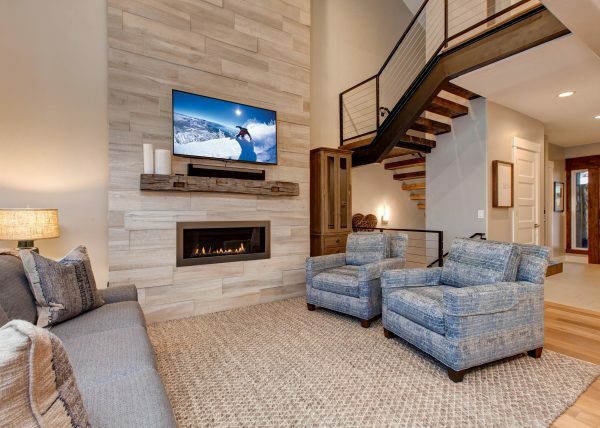 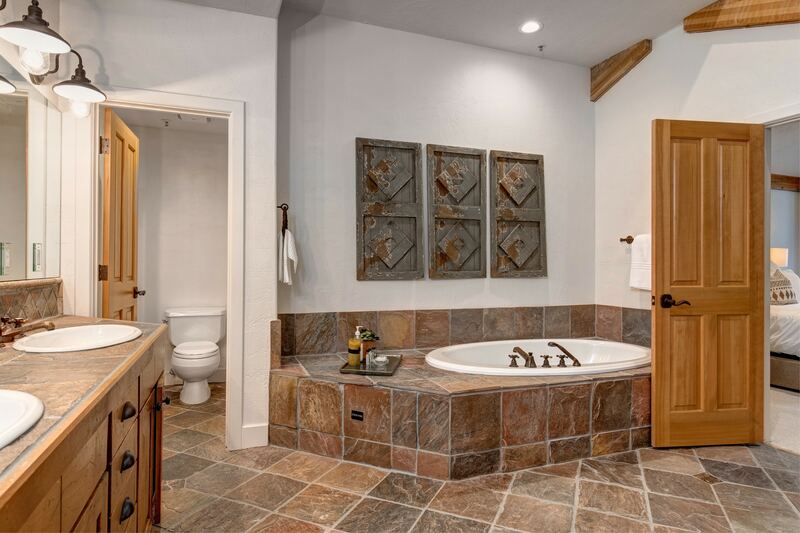 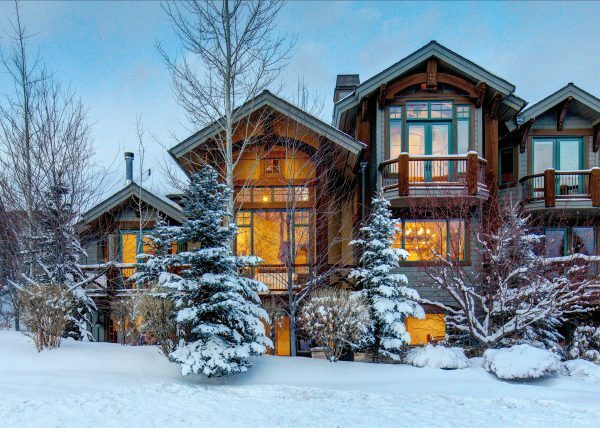 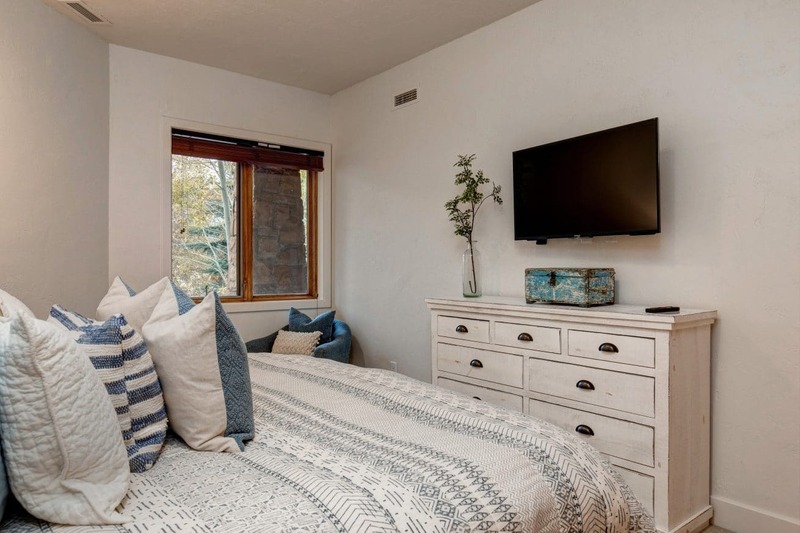 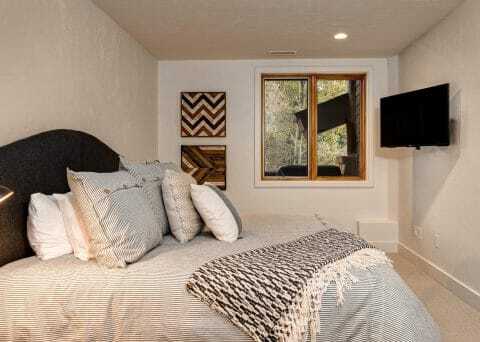 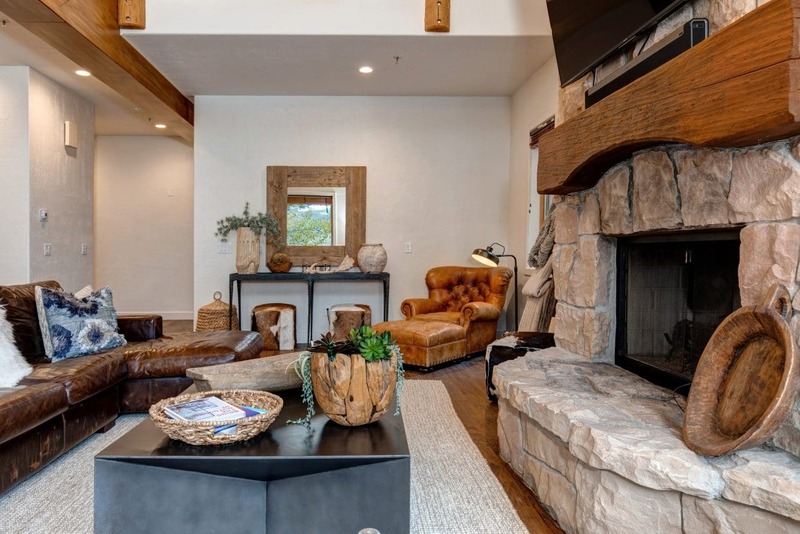 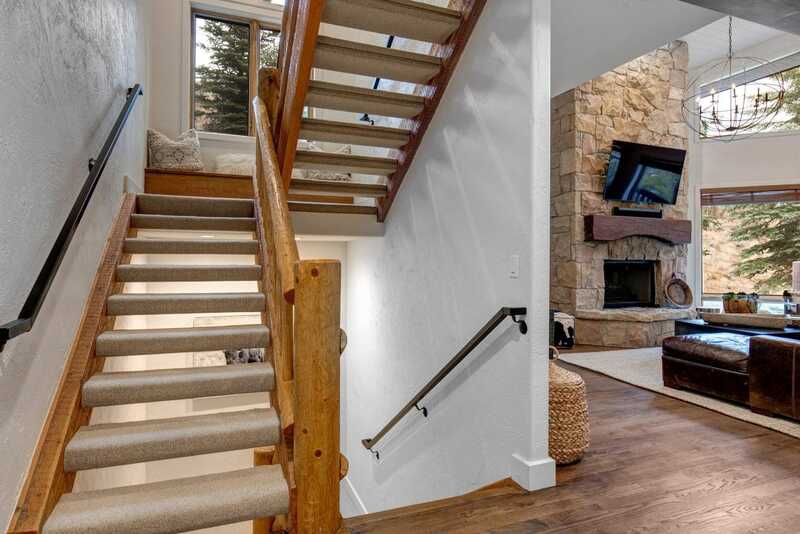 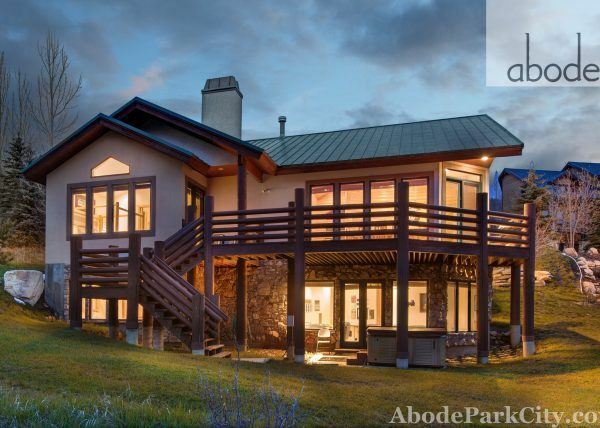 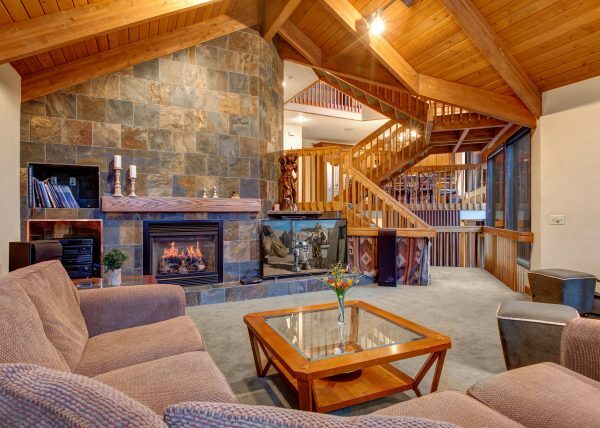 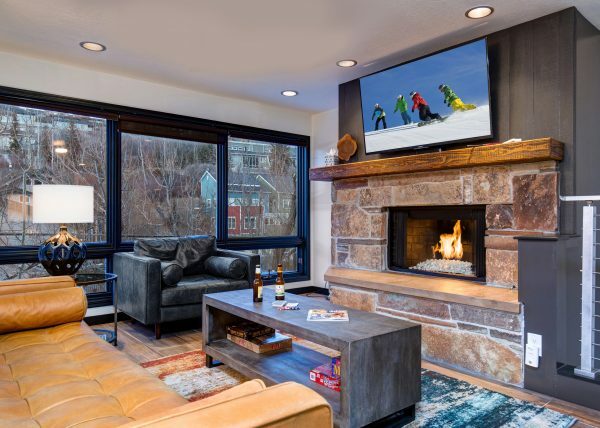 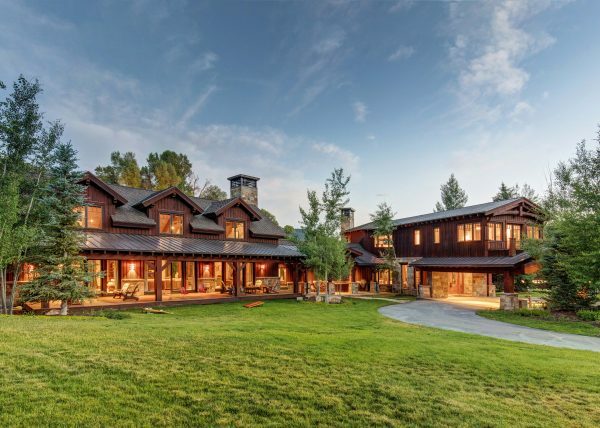 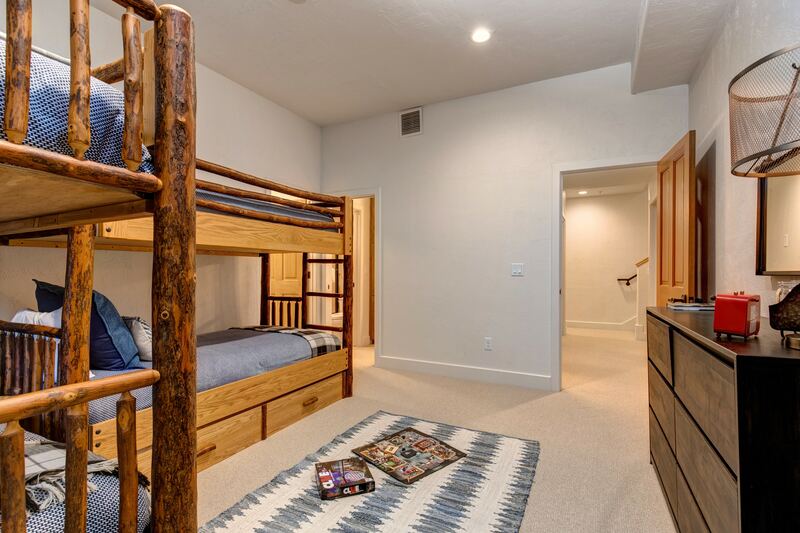 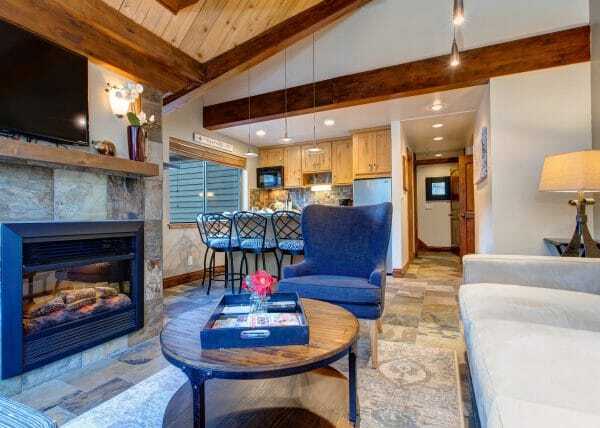 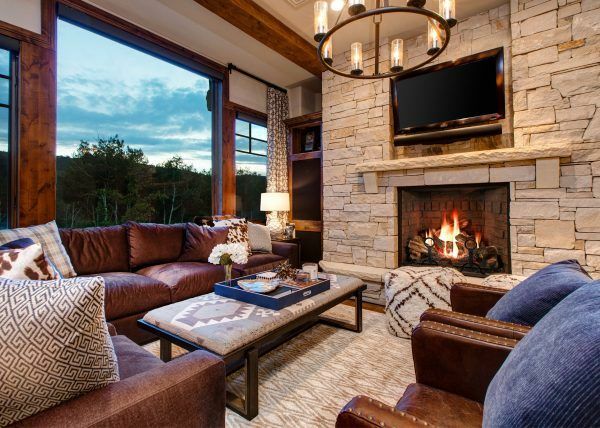 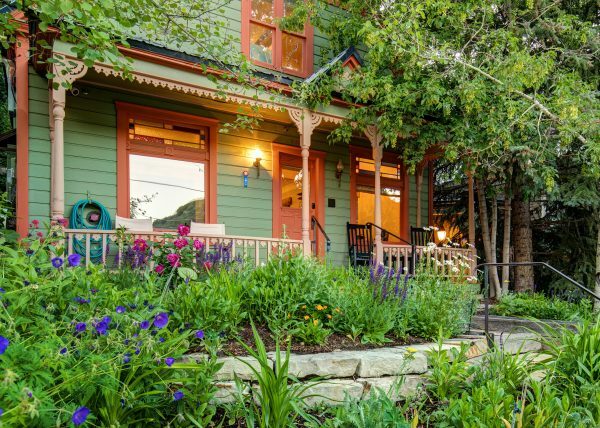 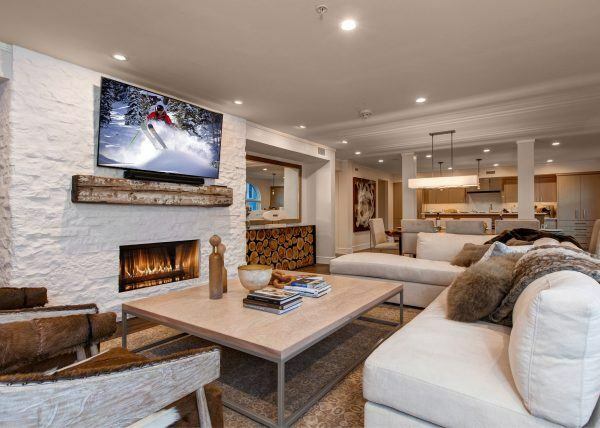 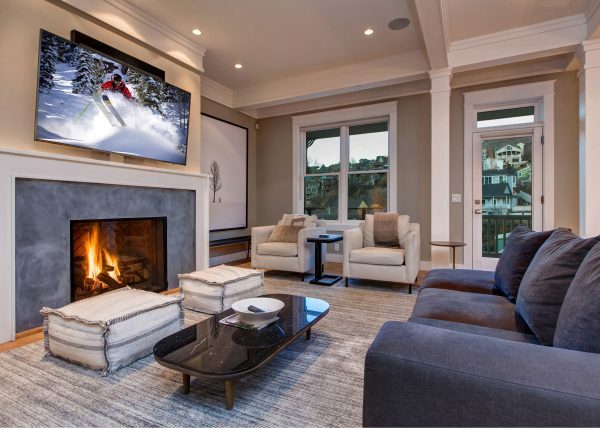 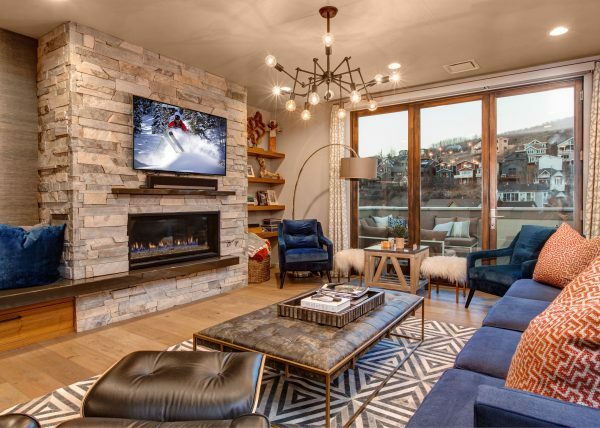 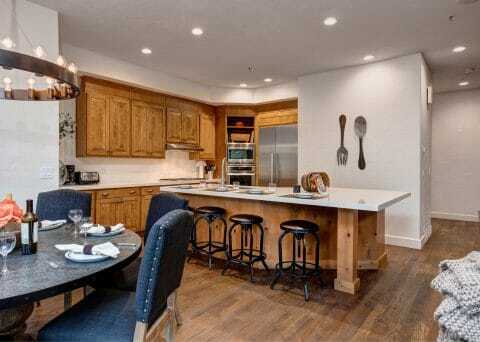 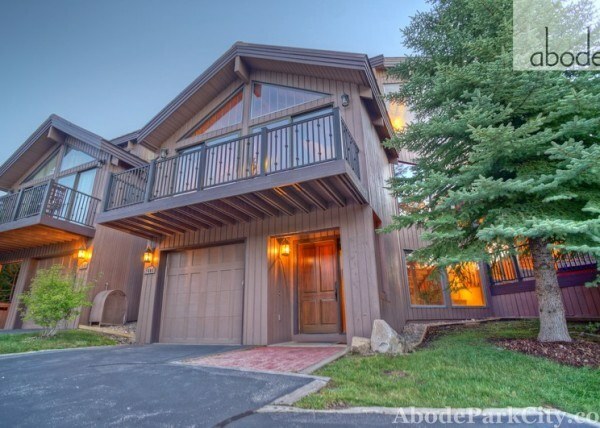 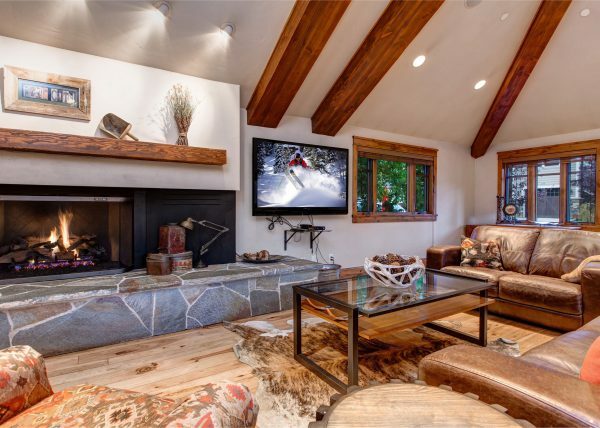 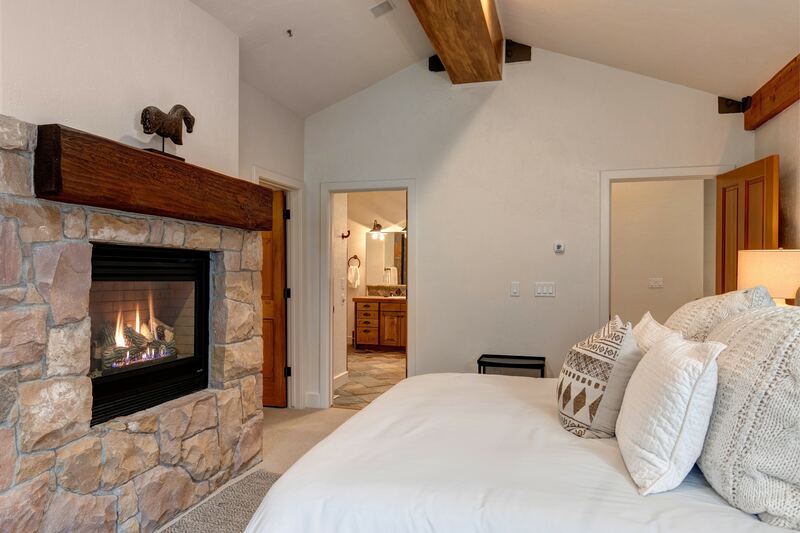 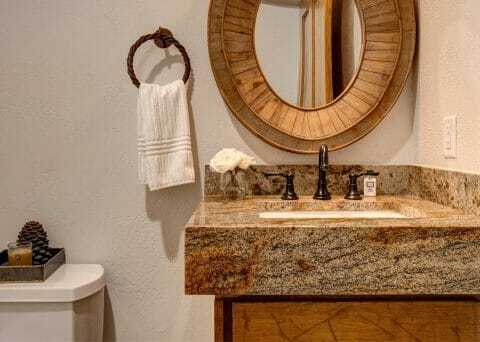 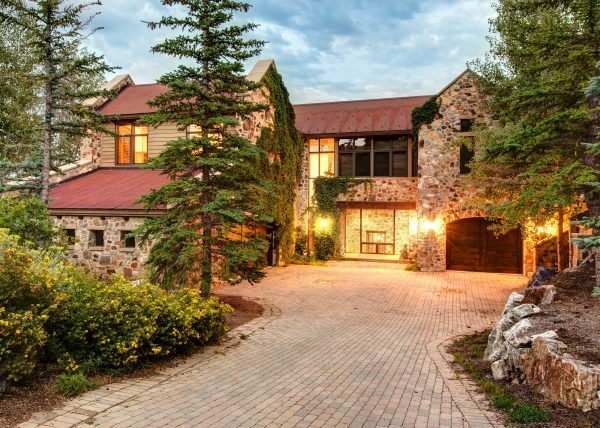 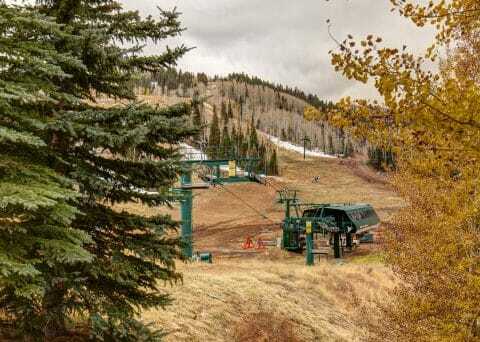 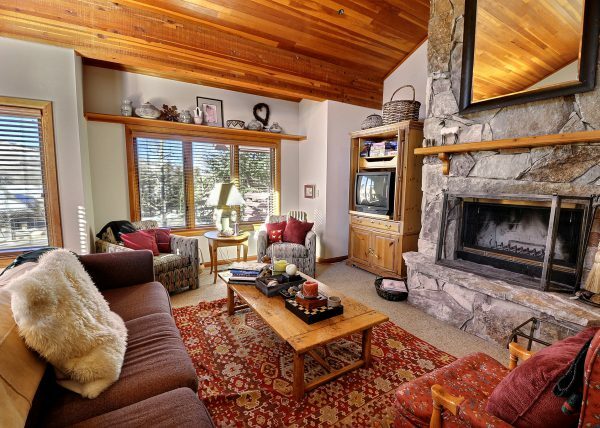 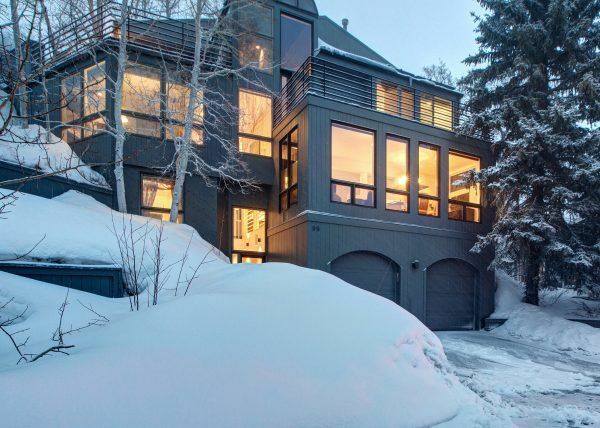 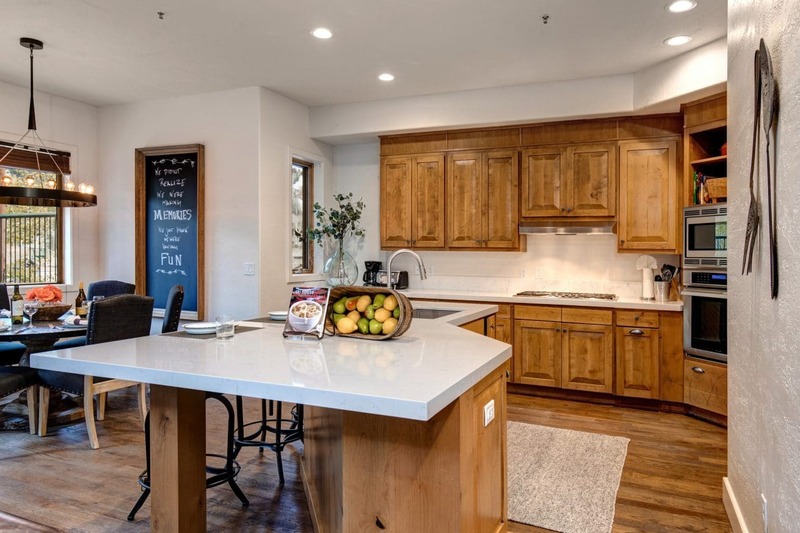 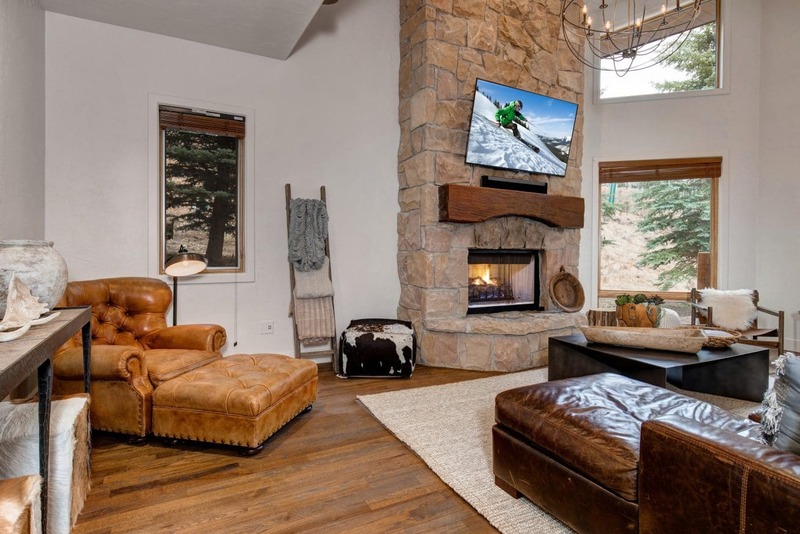 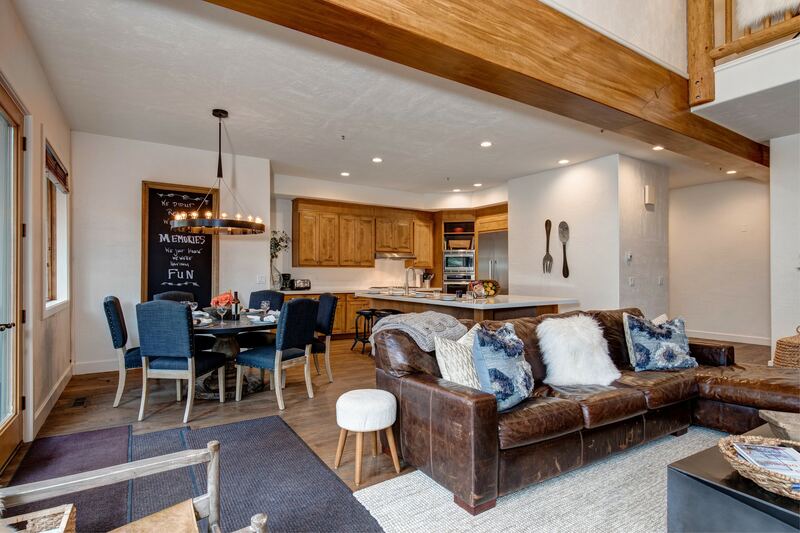 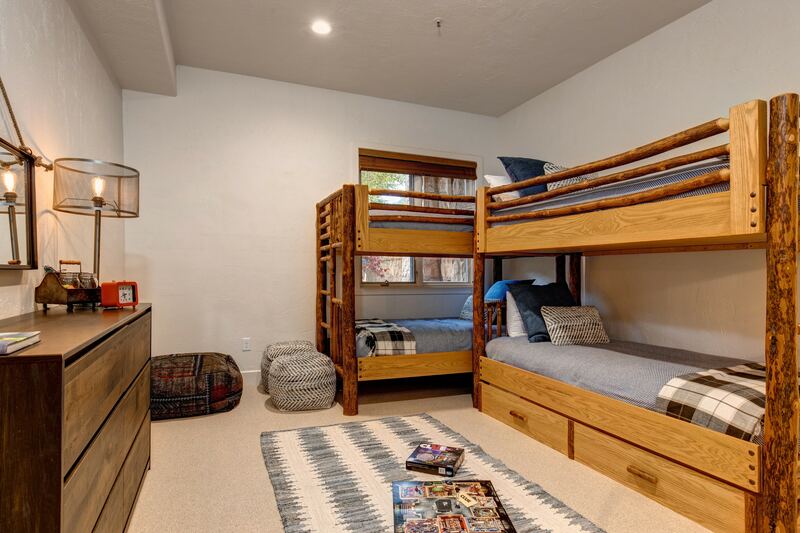 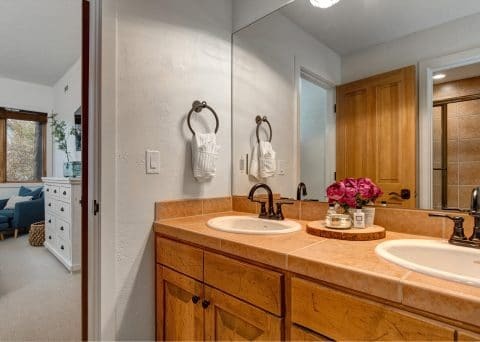 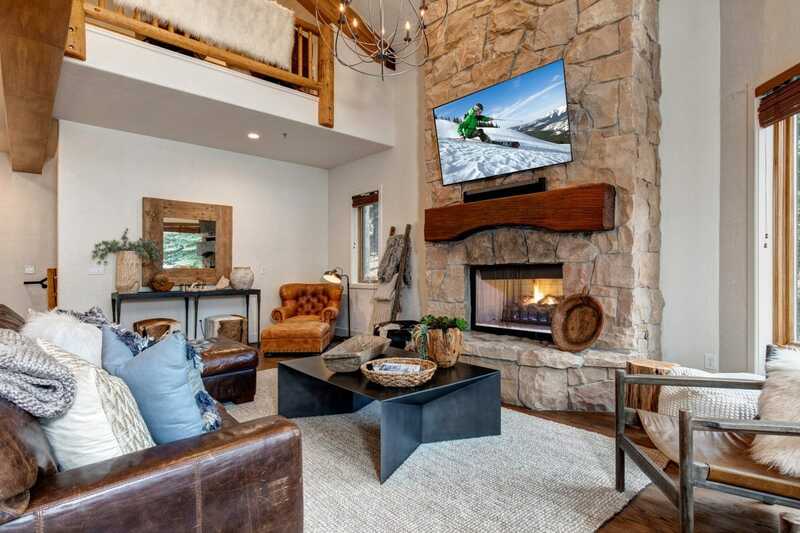 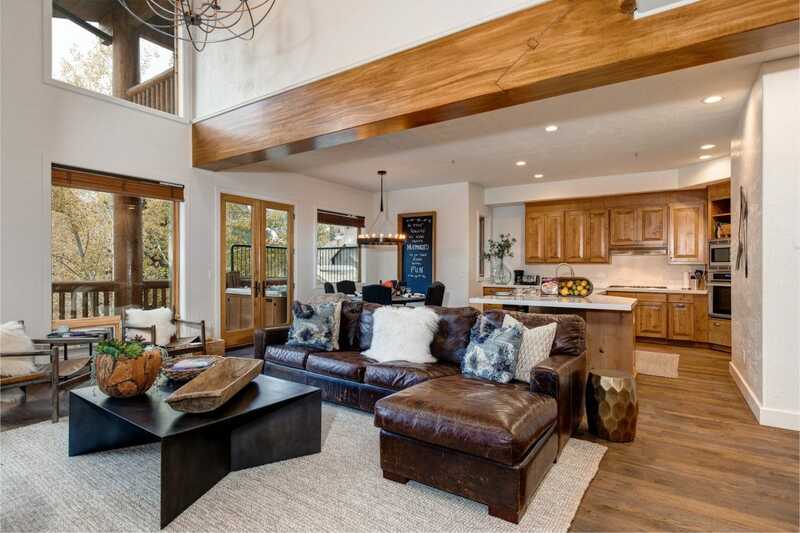 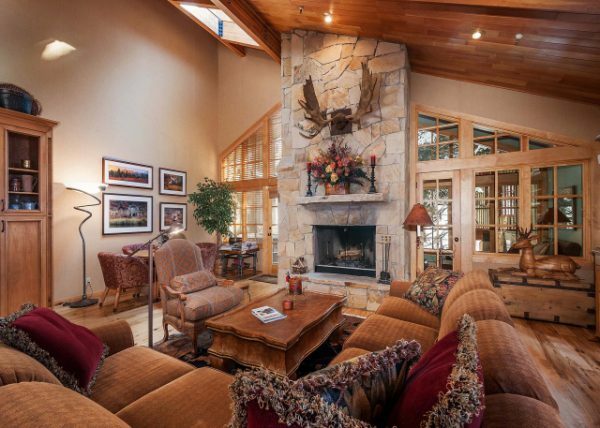 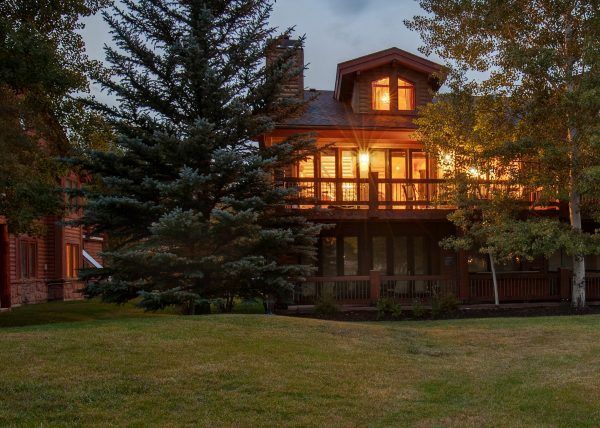 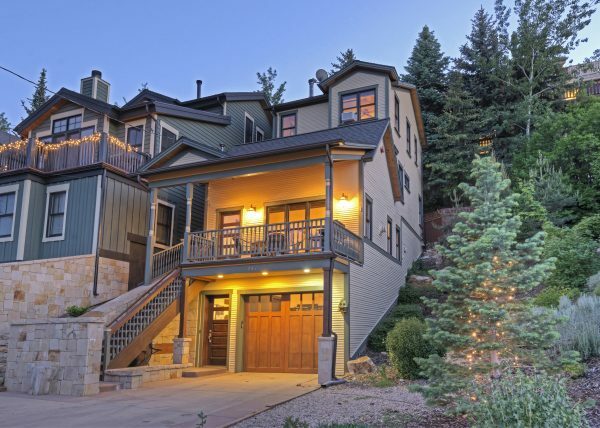 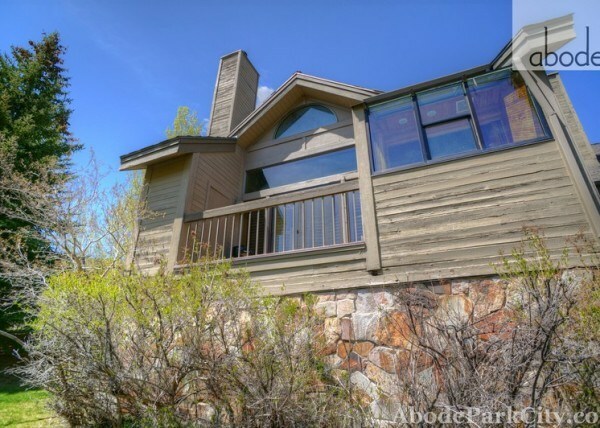 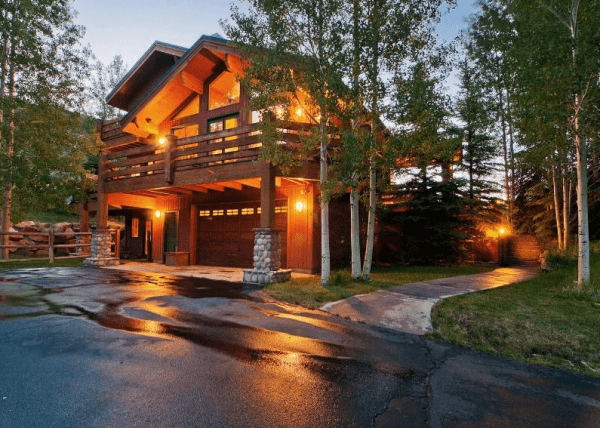 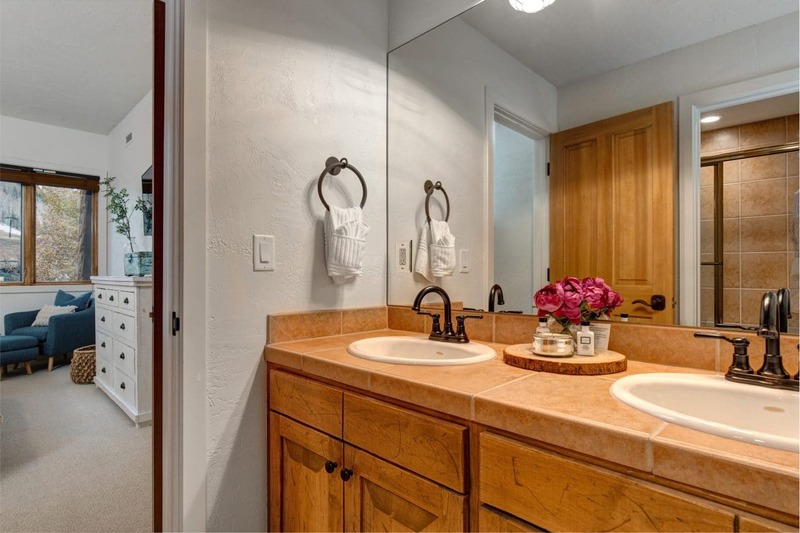 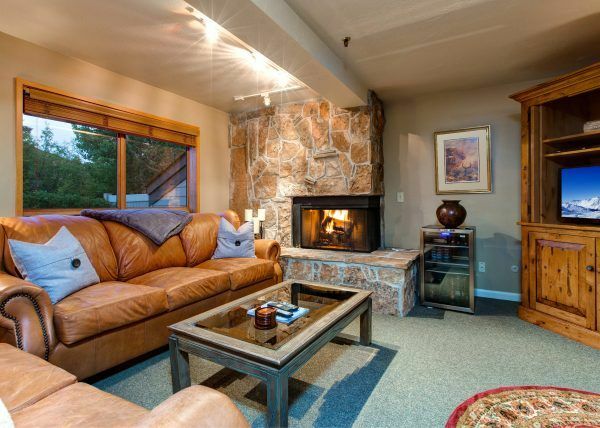 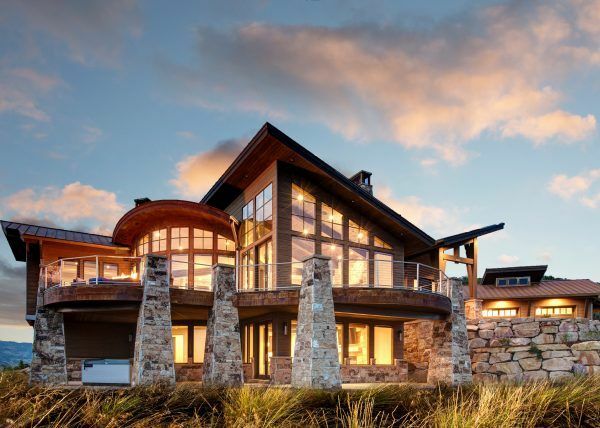 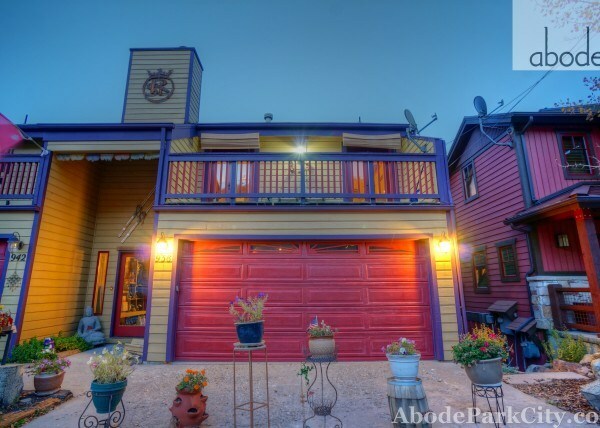 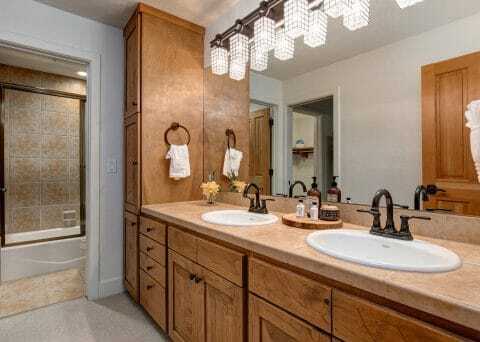 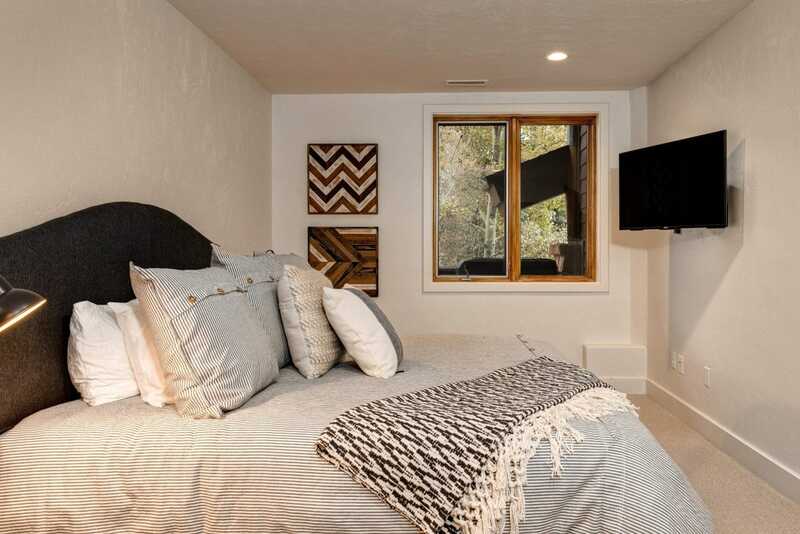 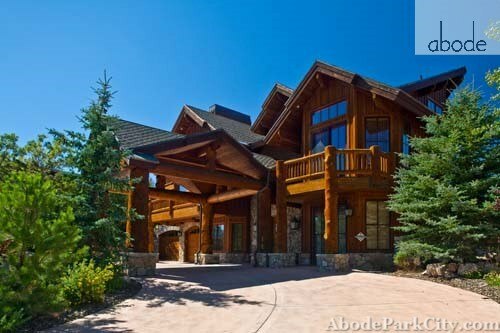 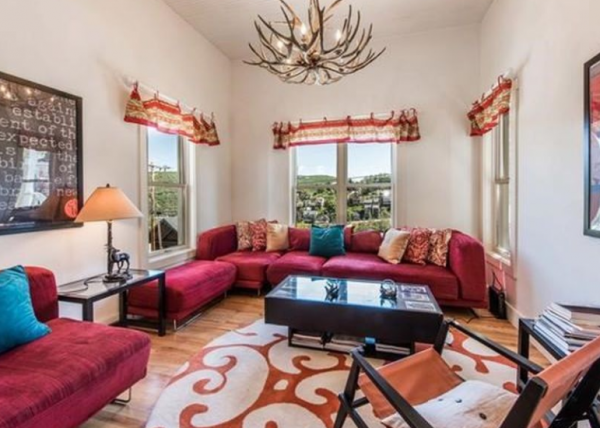 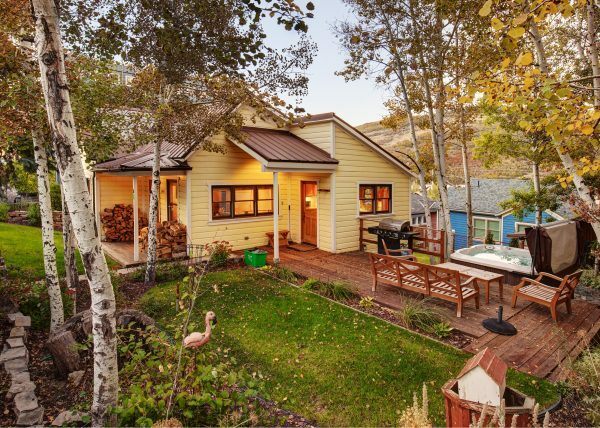 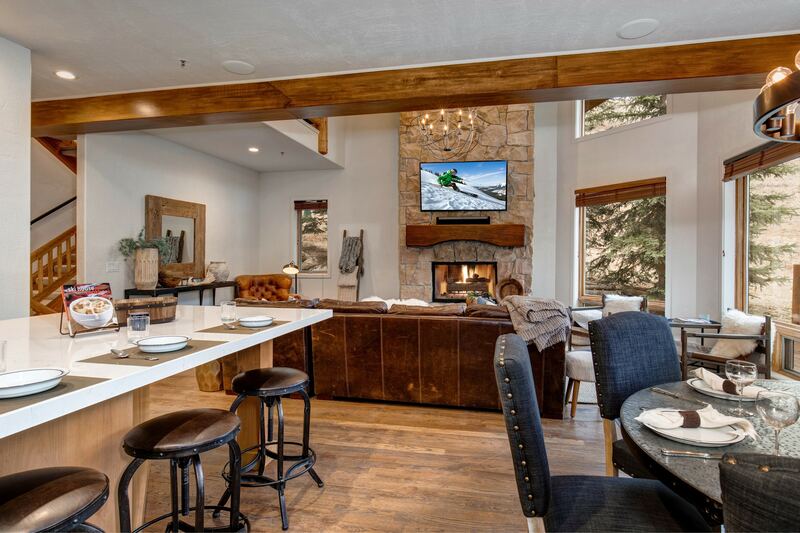 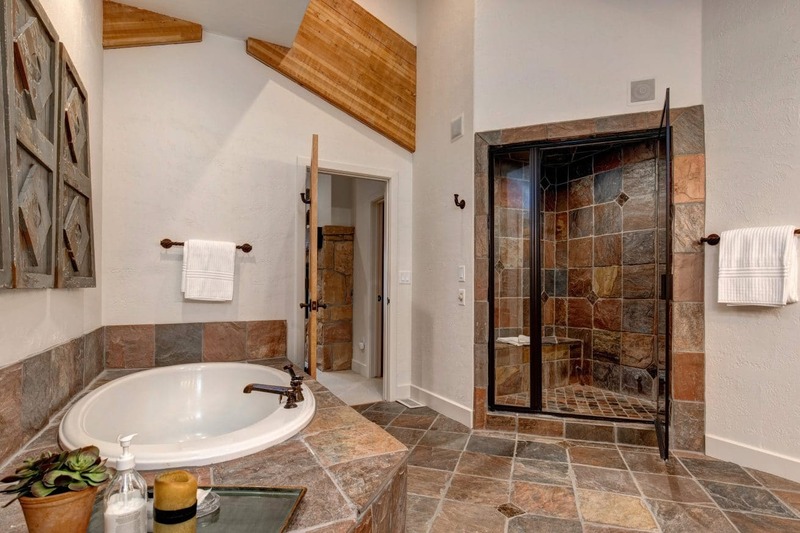 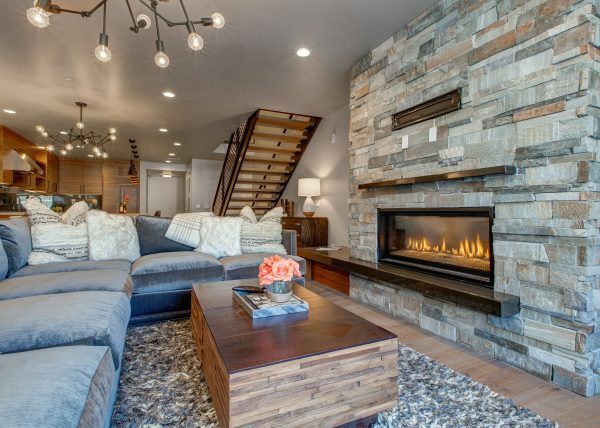 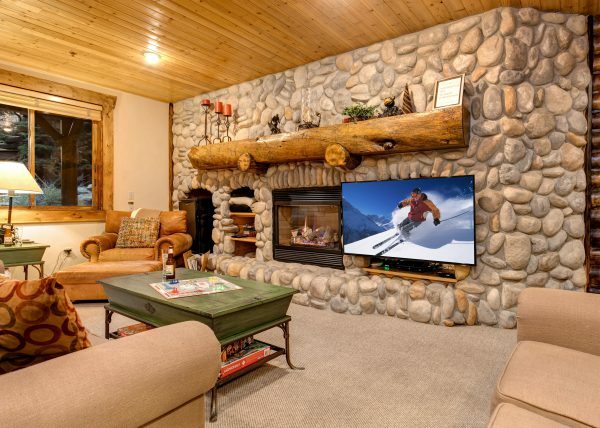 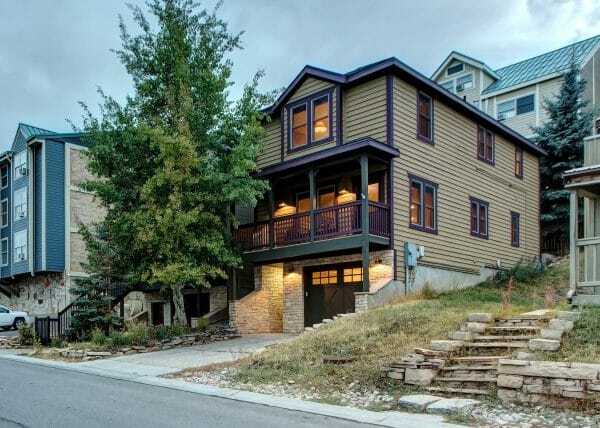 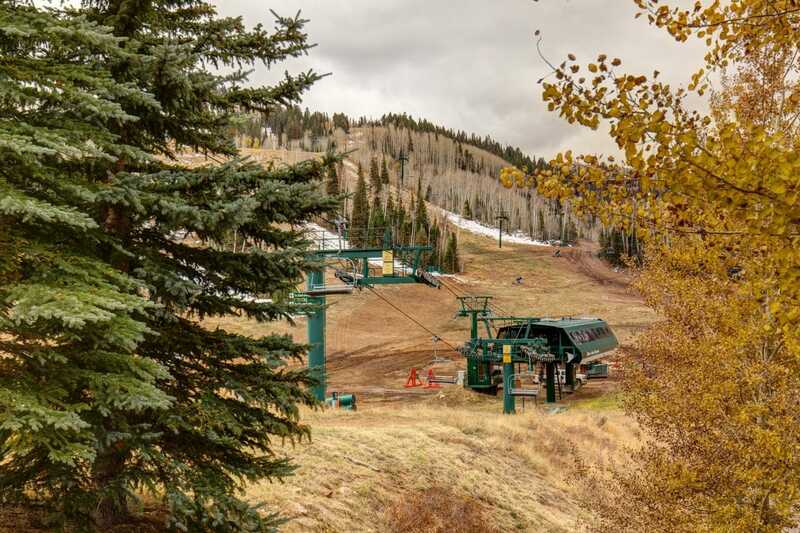 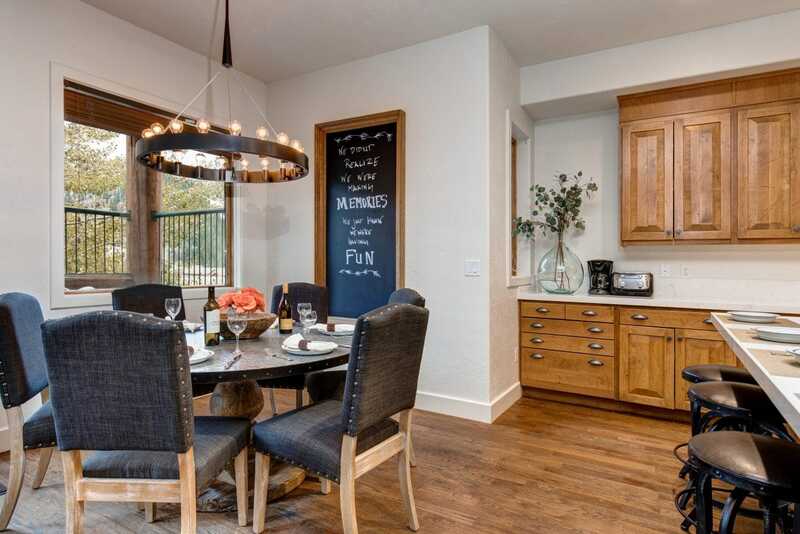 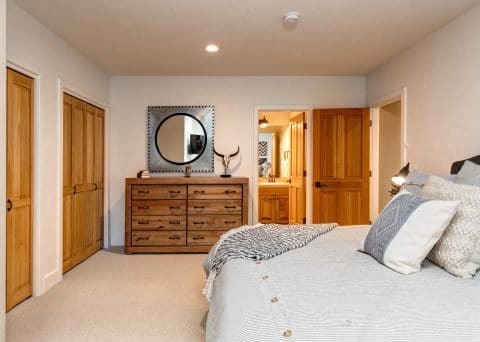 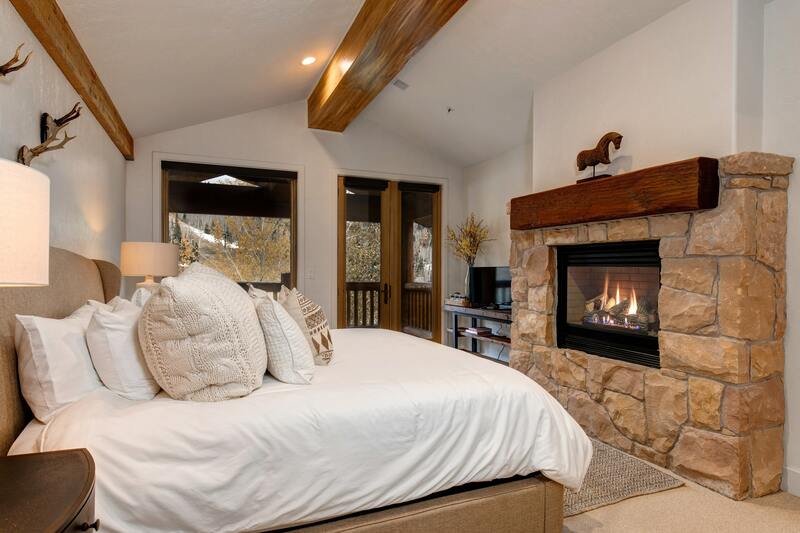 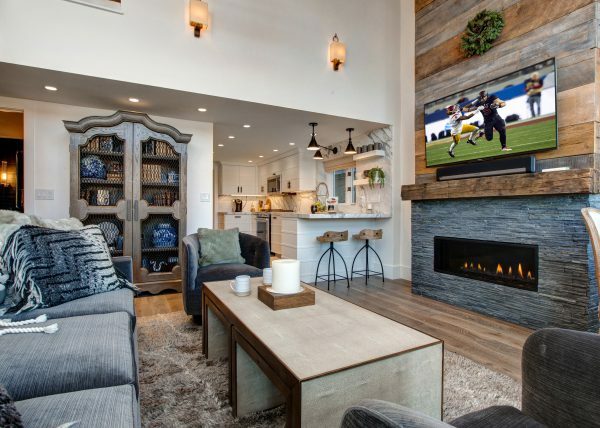 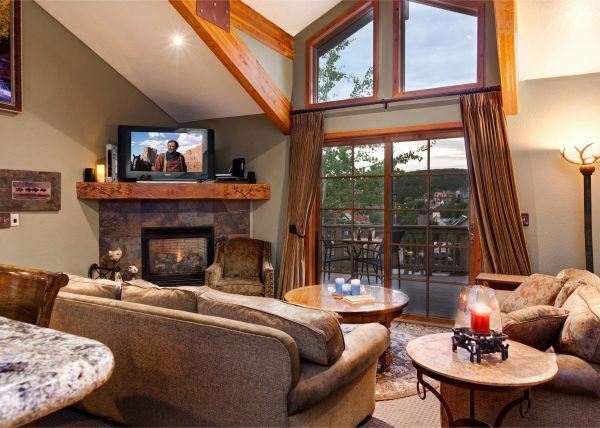 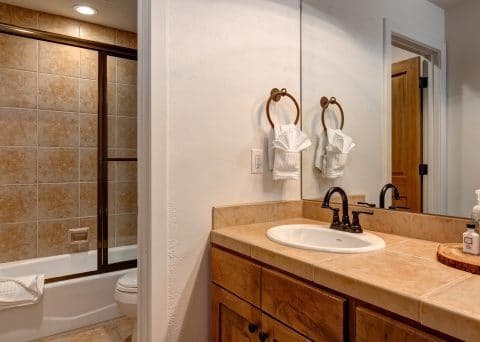 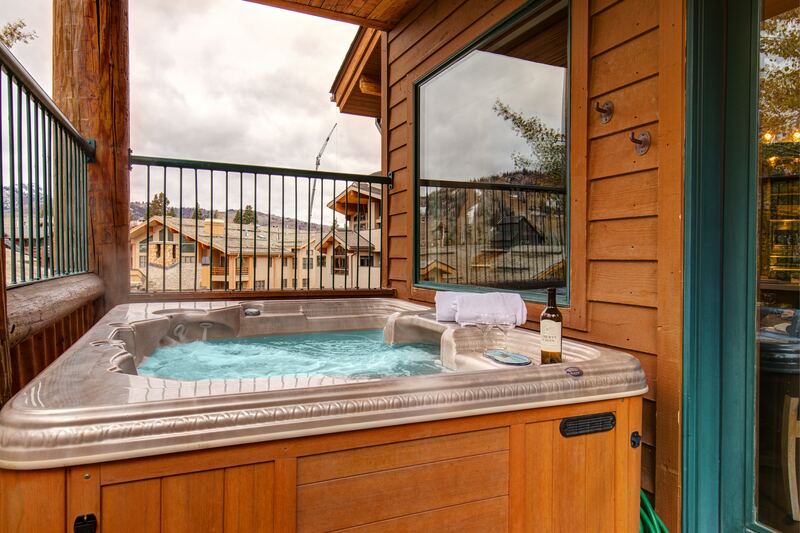 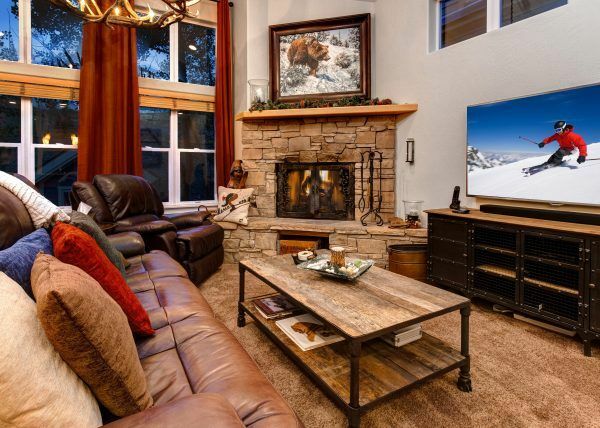 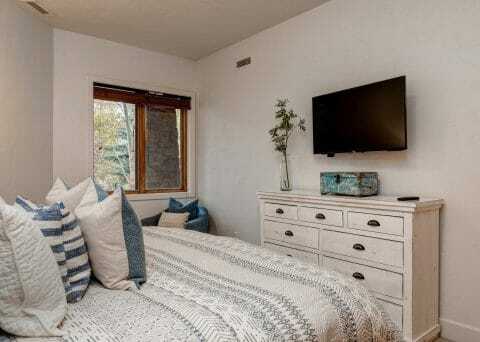 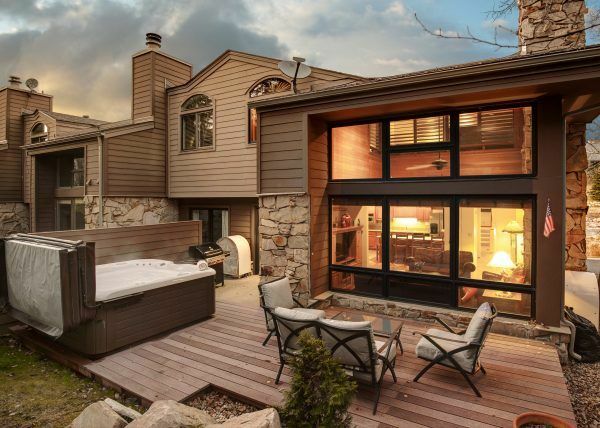 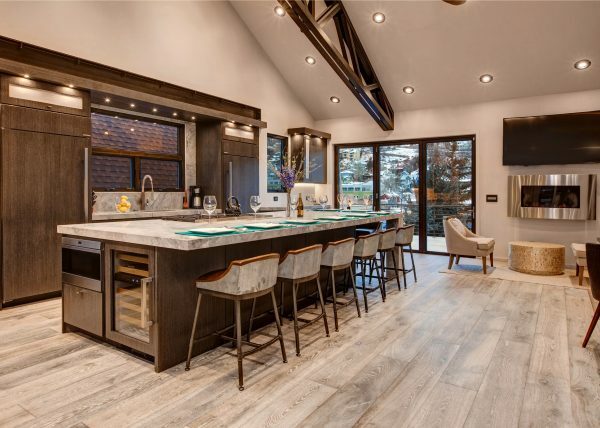 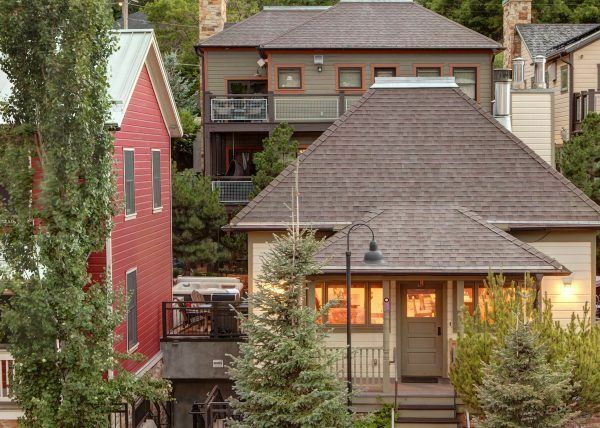 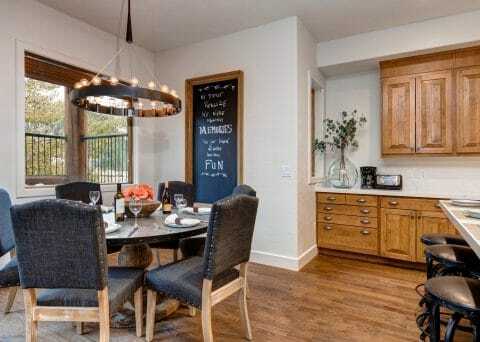 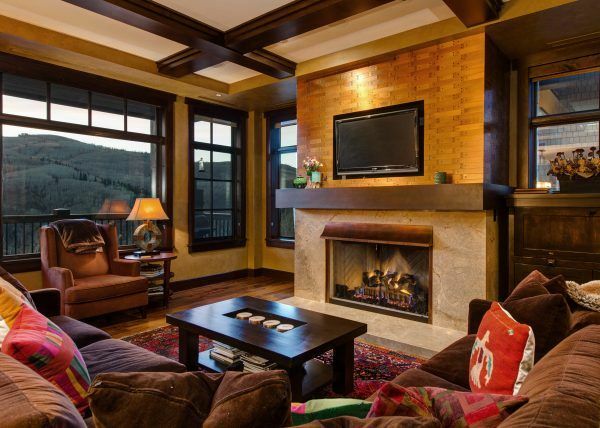 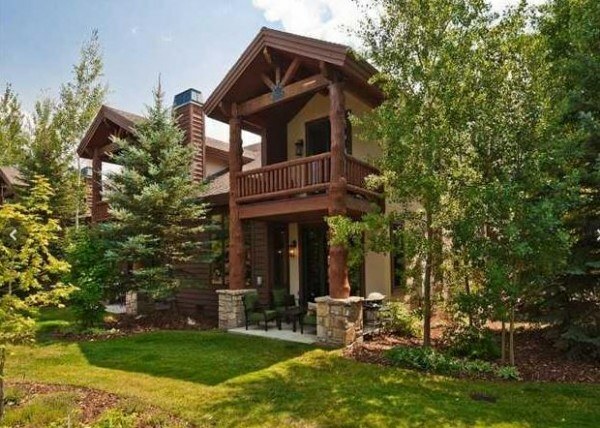 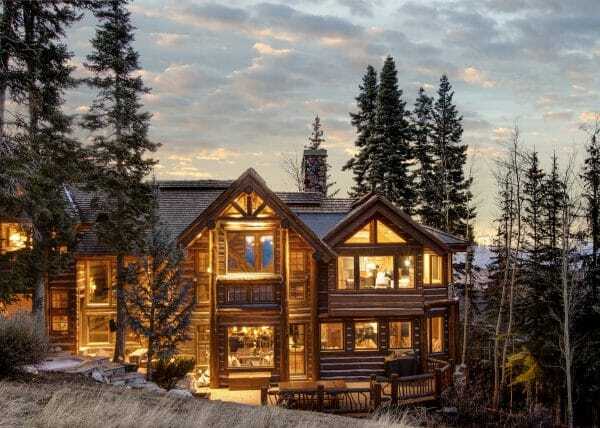 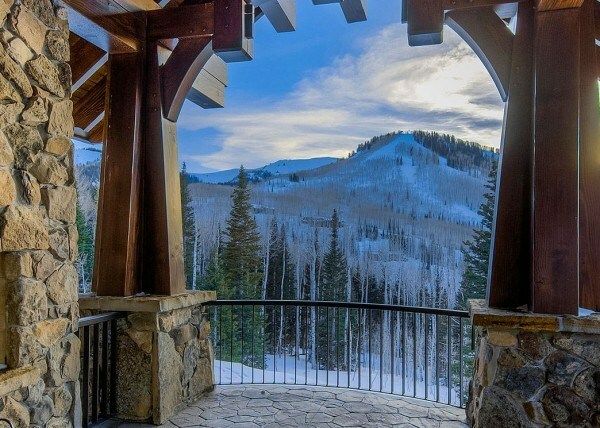 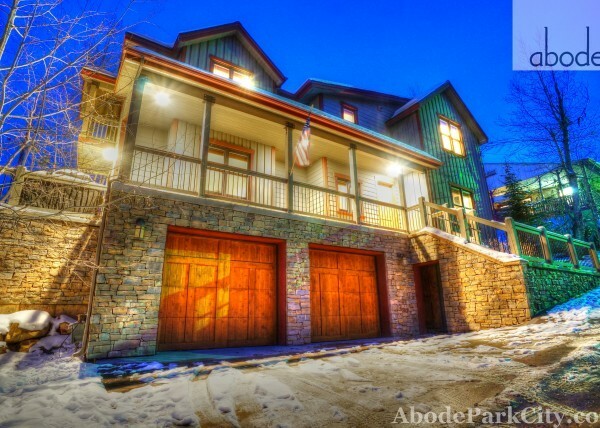 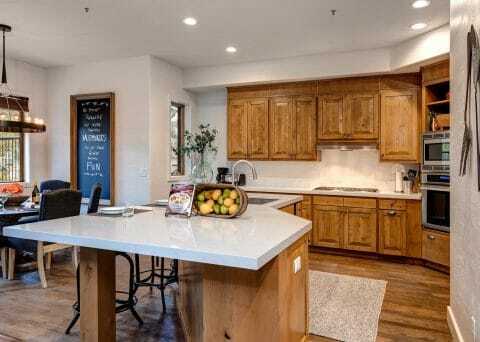 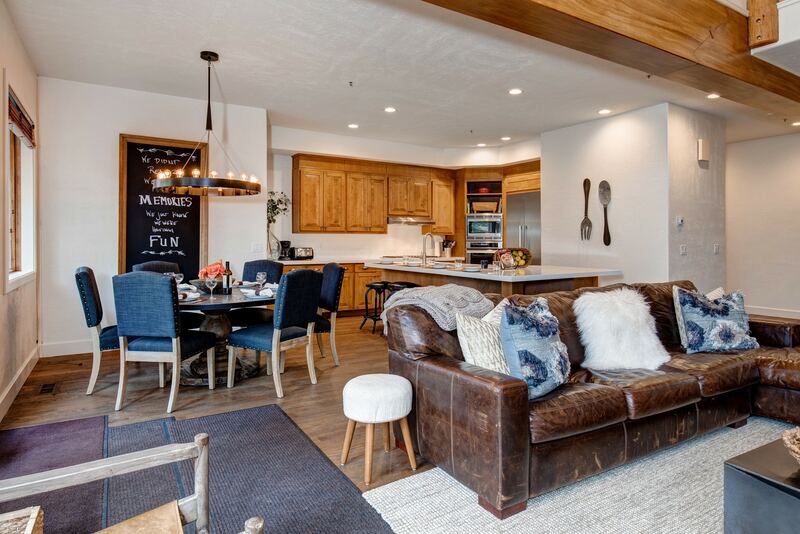 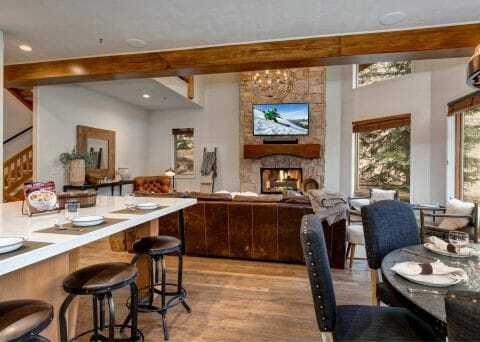 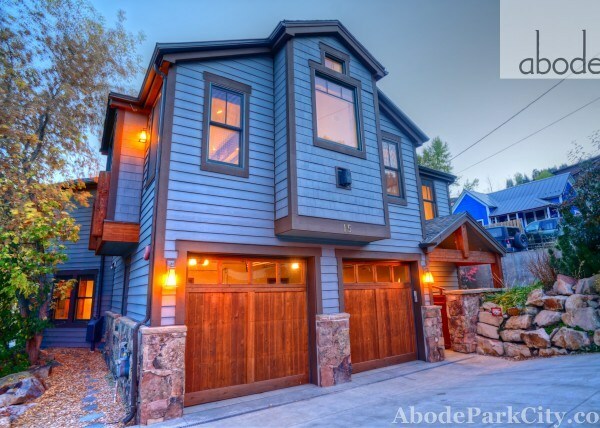 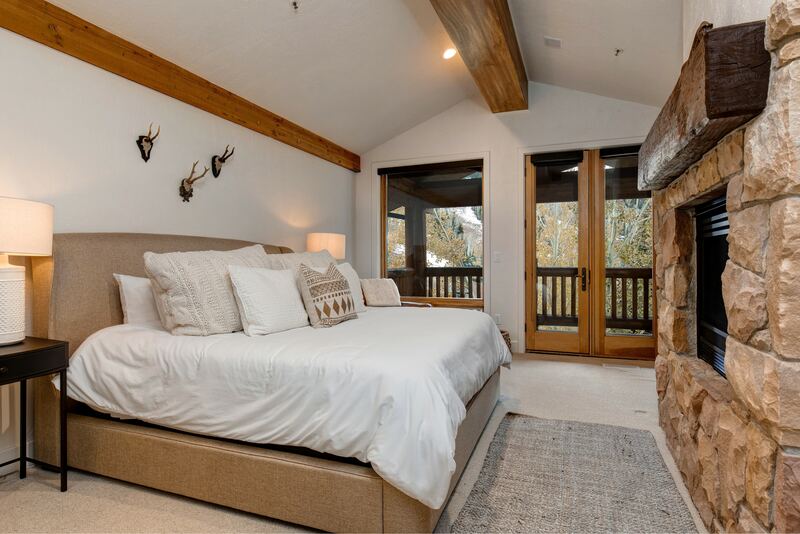 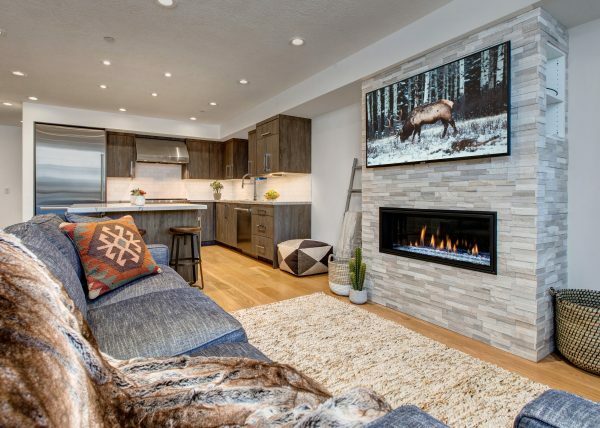 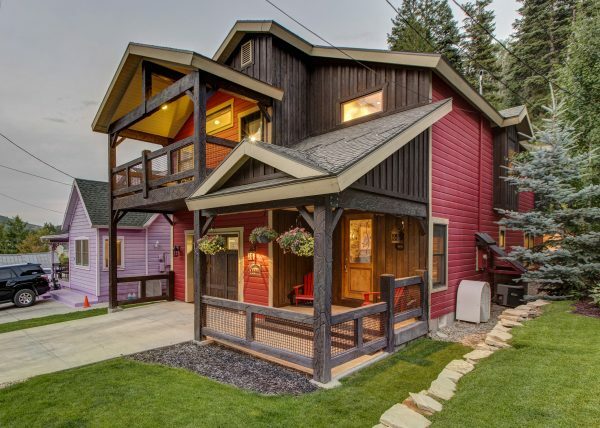 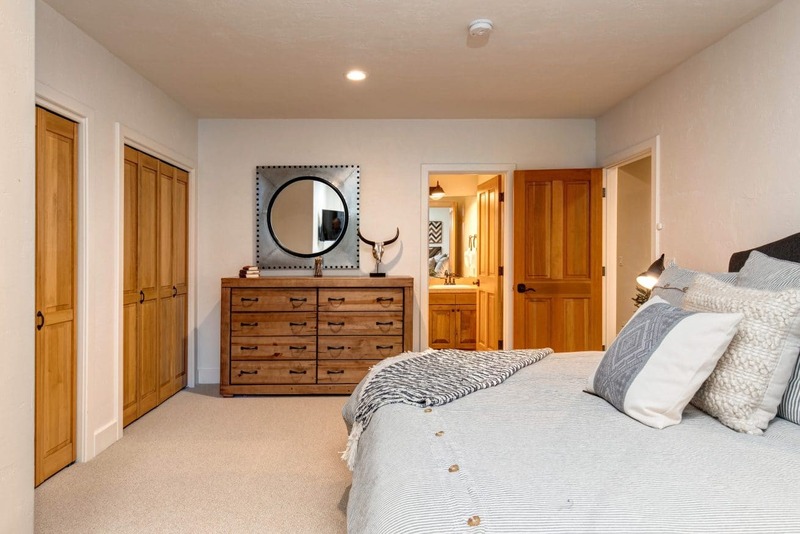 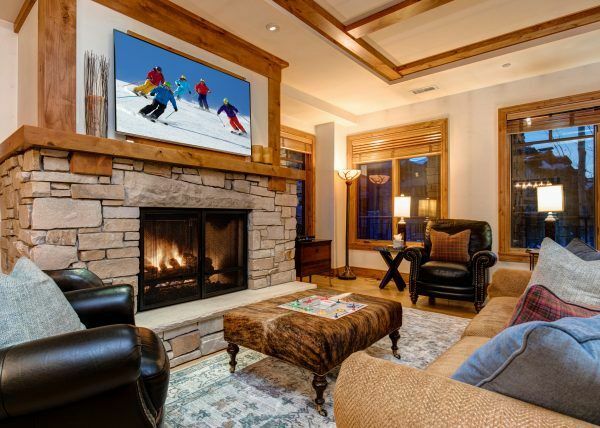 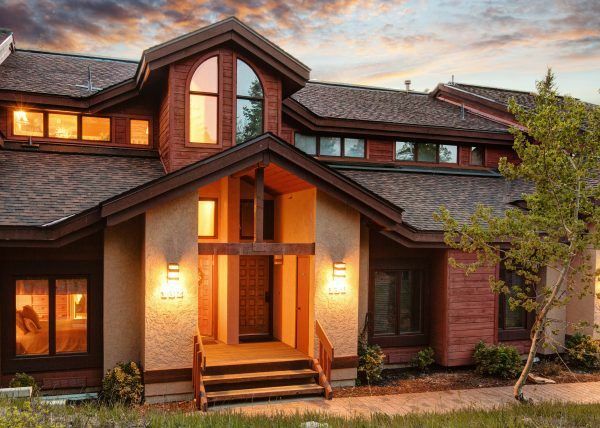 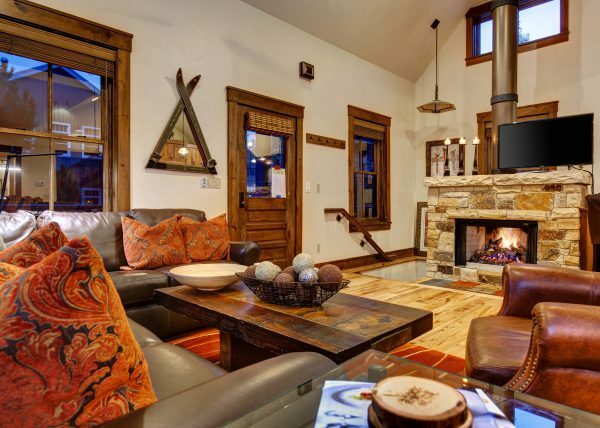 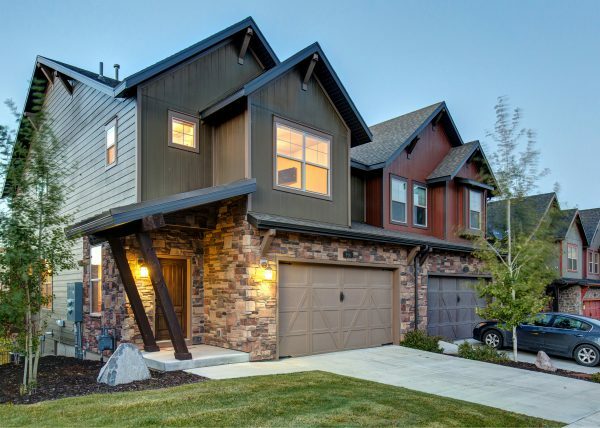 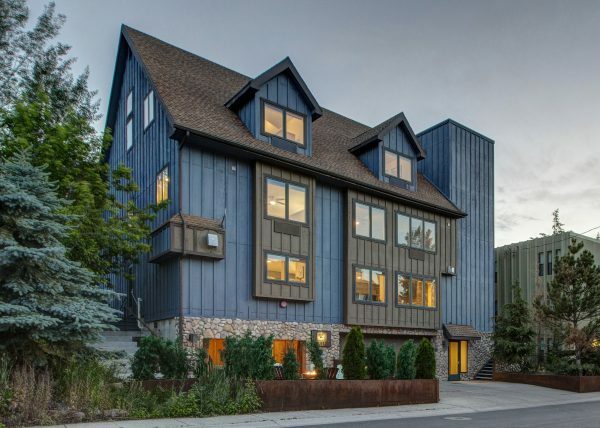 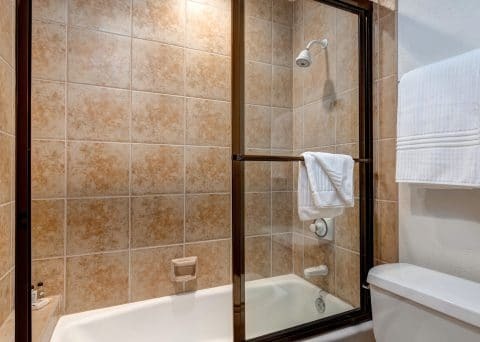 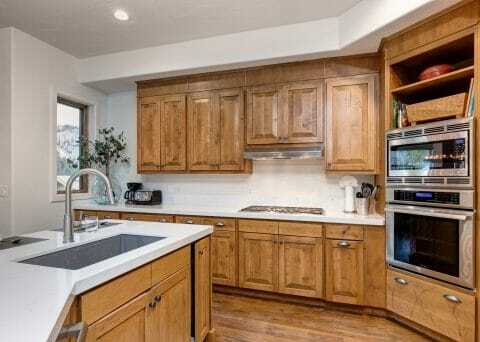 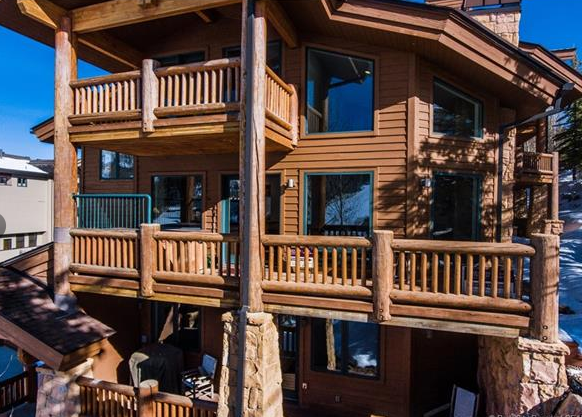 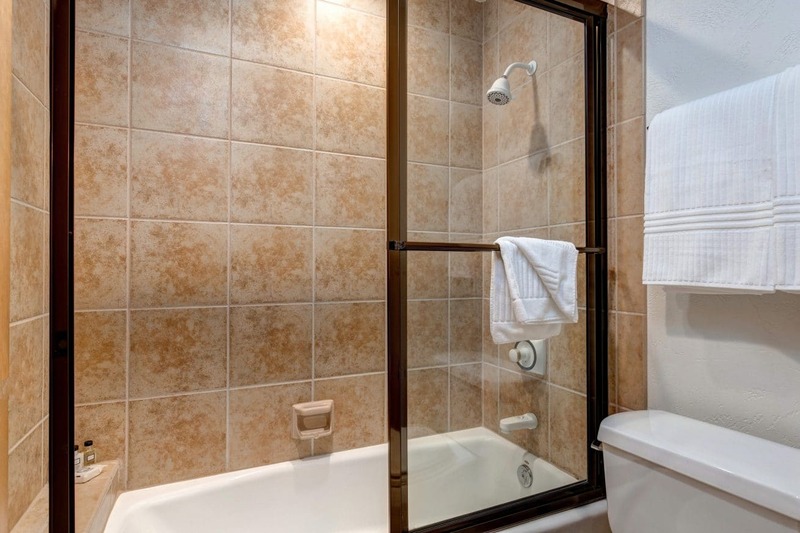 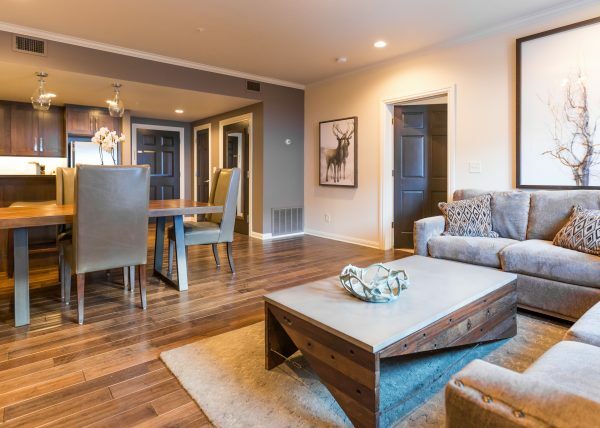 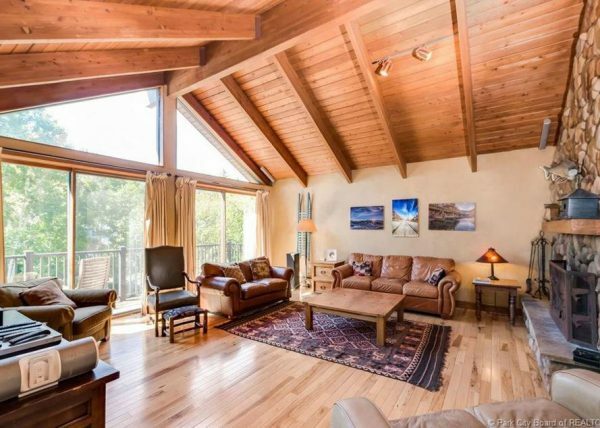 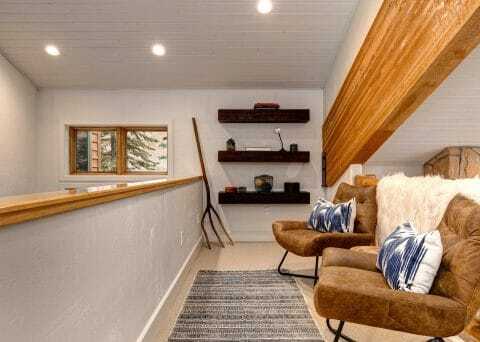 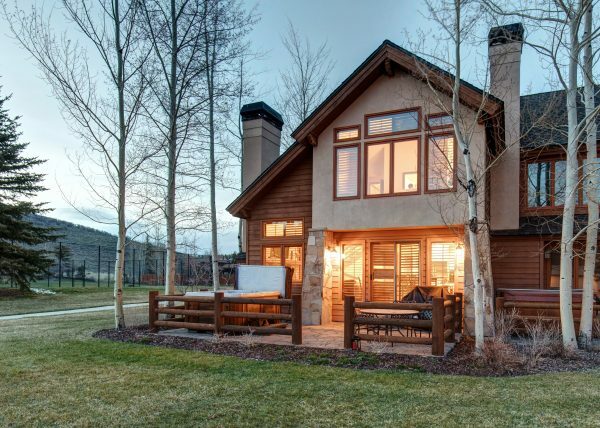 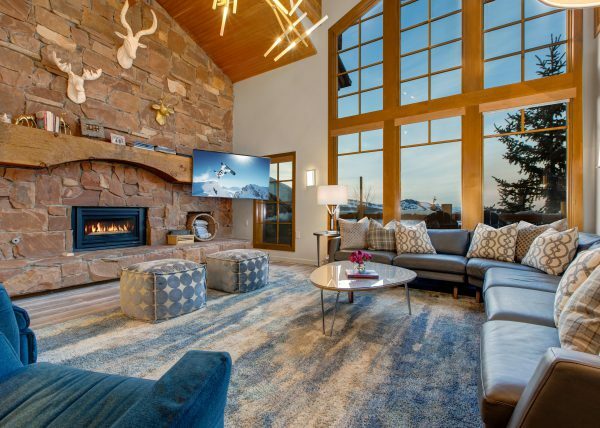 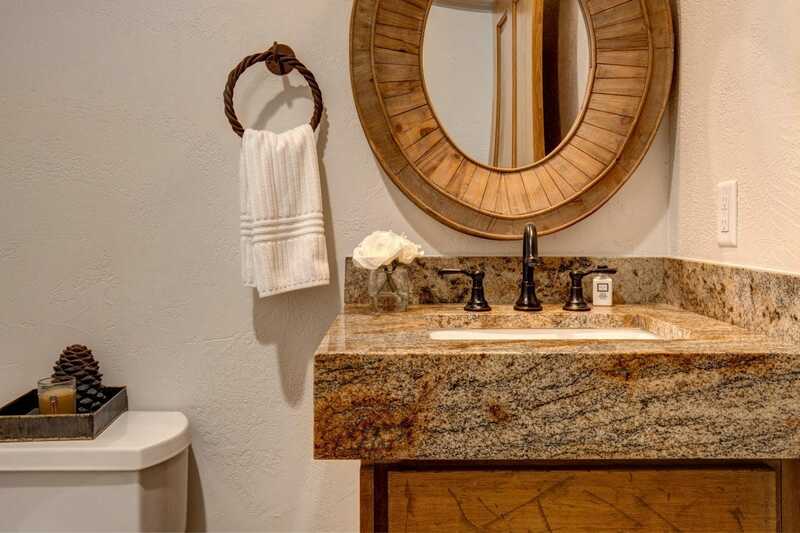 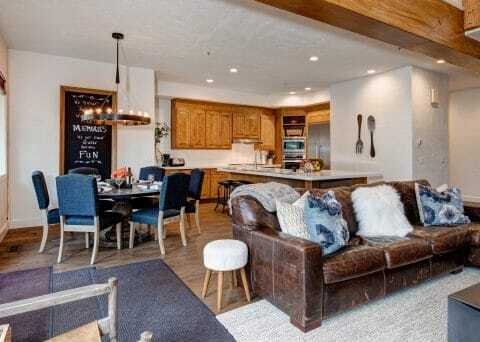 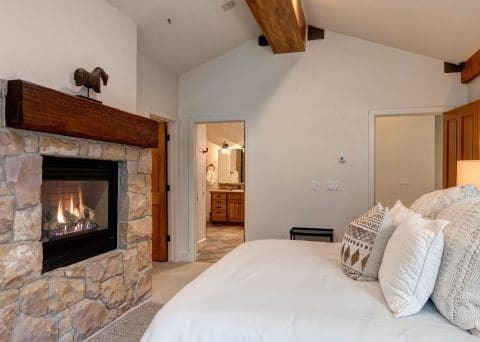 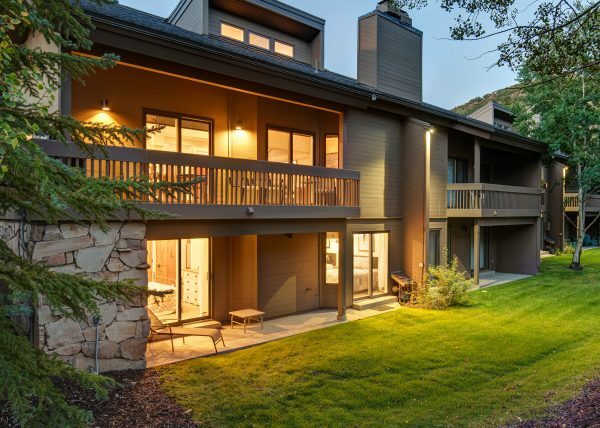 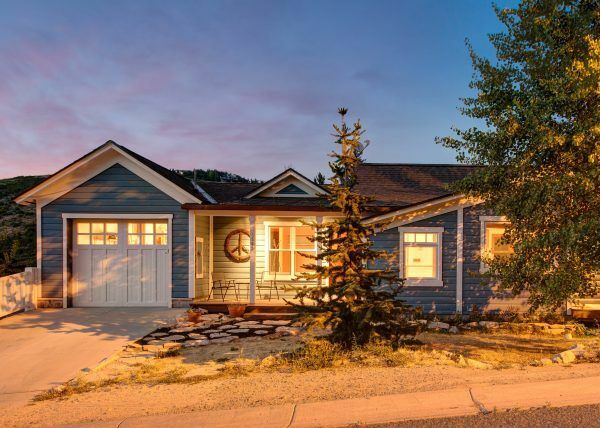 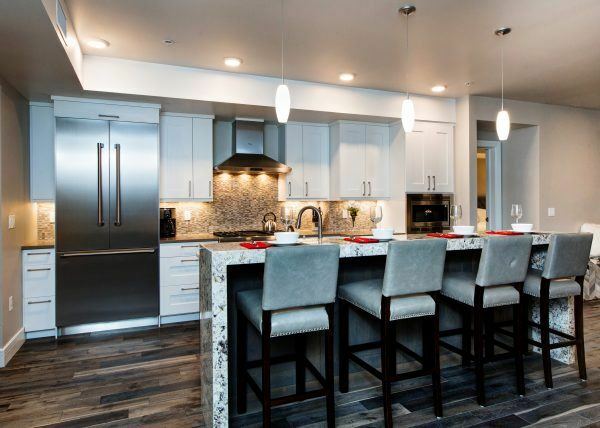 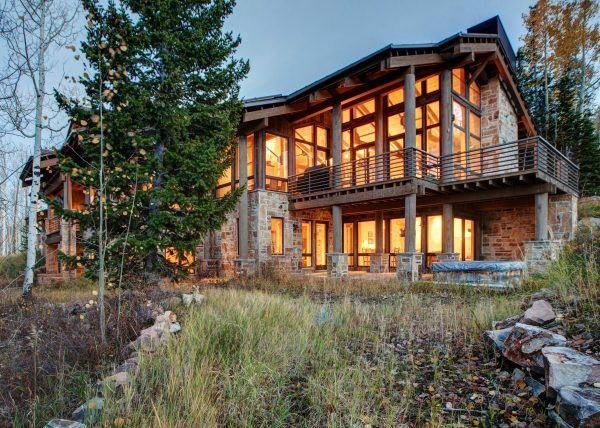 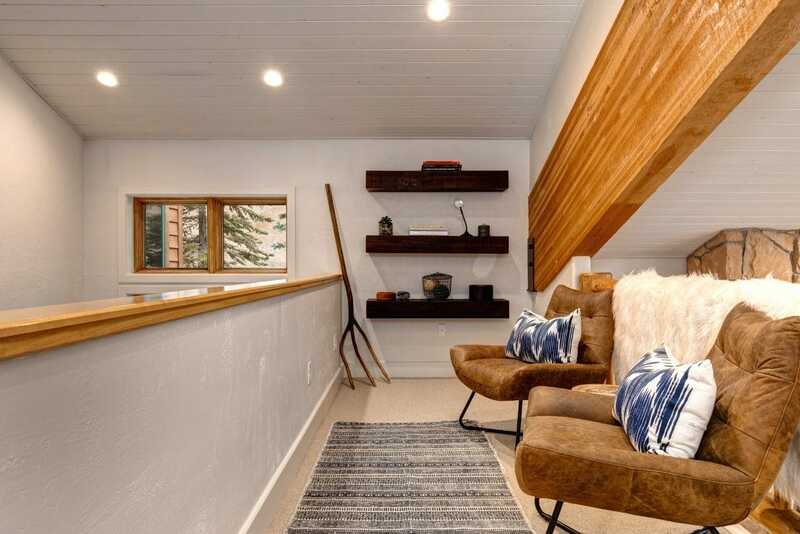 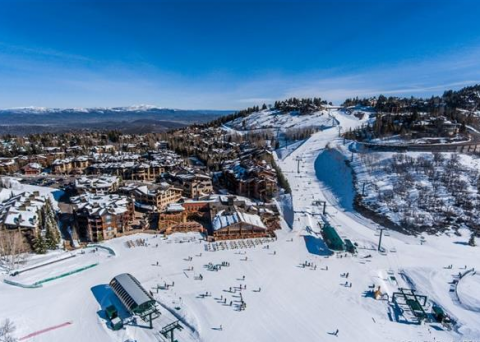 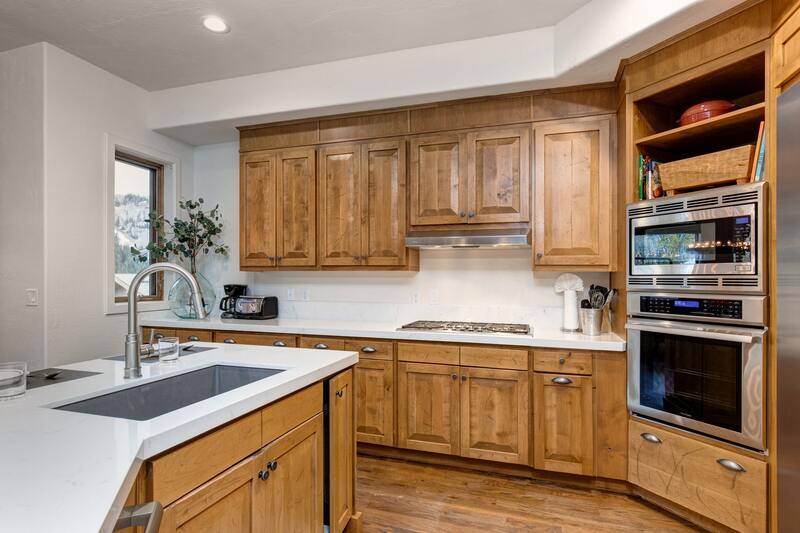 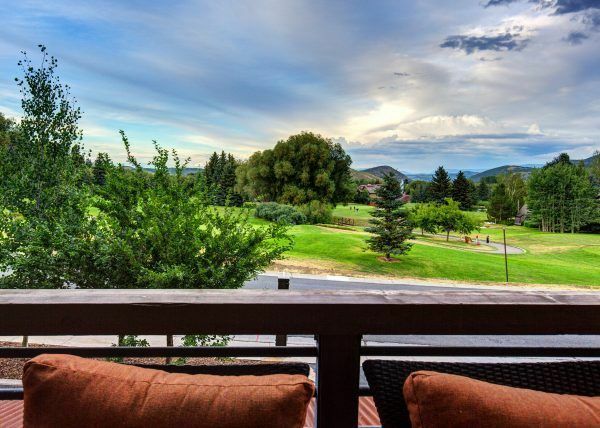 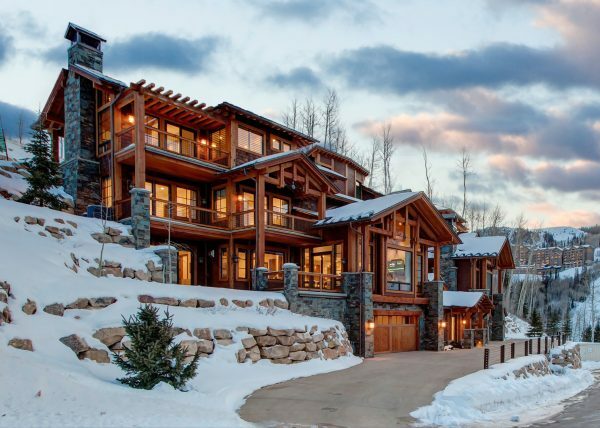 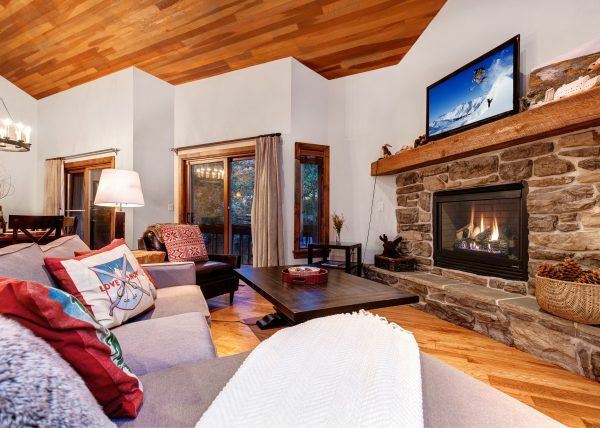 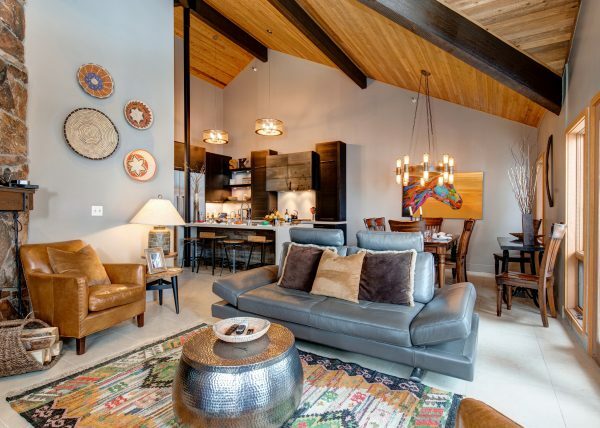 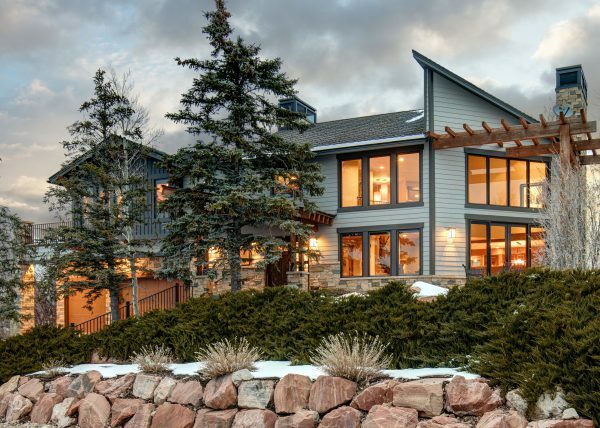 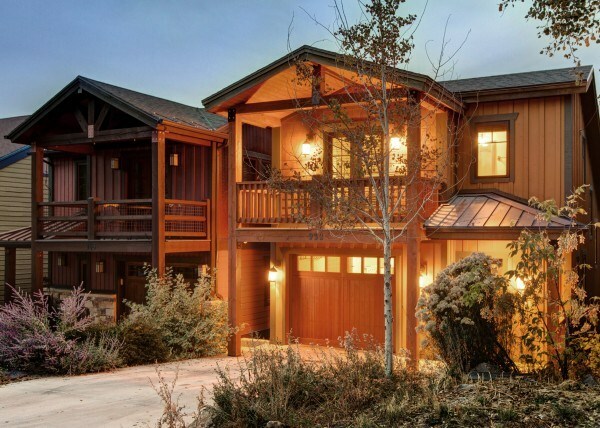 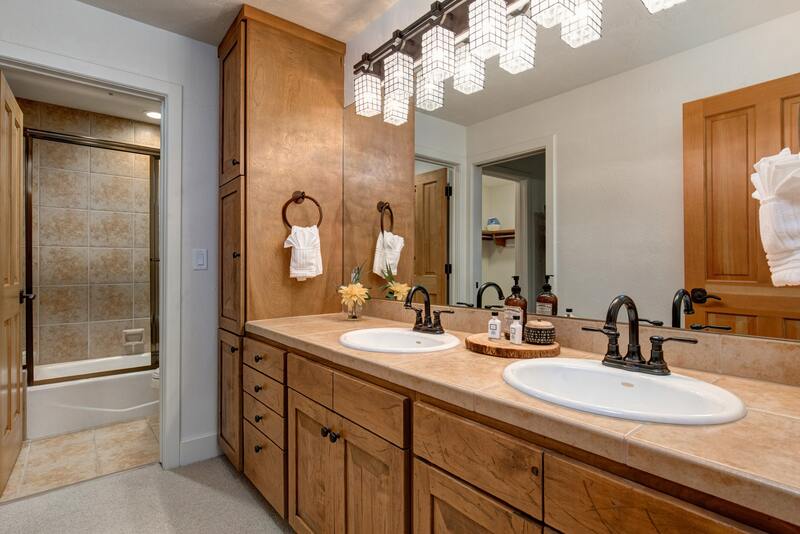 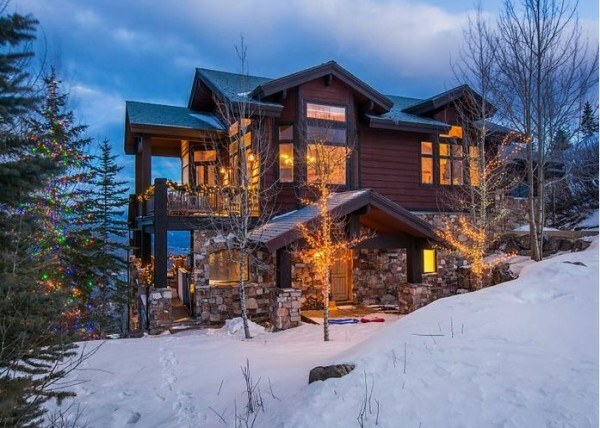 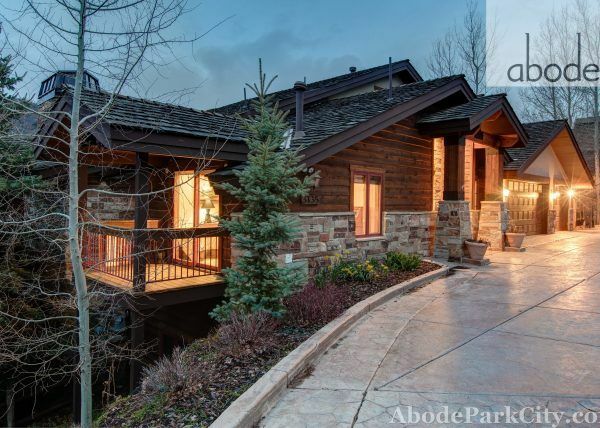 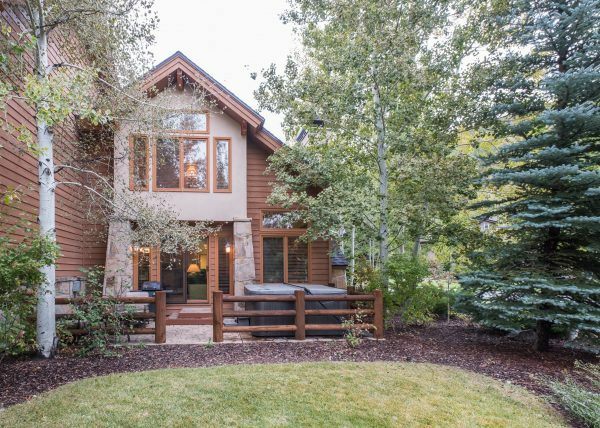 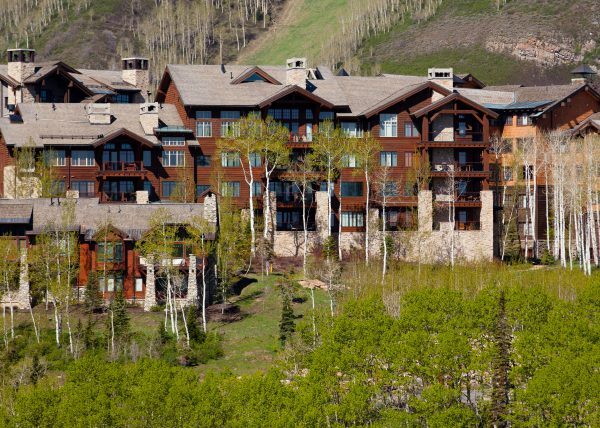 One of the best ski-in ski-out properties in Deer Valley’s Silver Lake area! 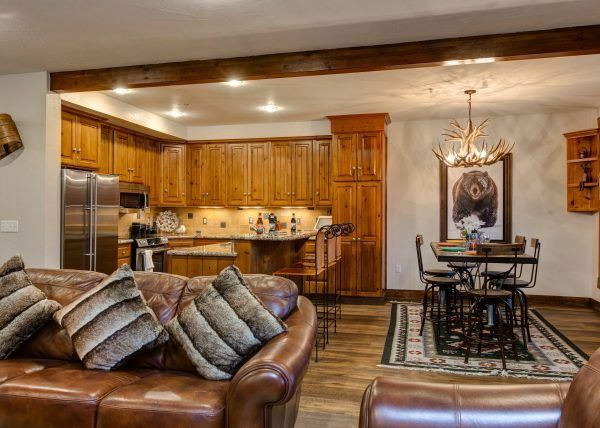 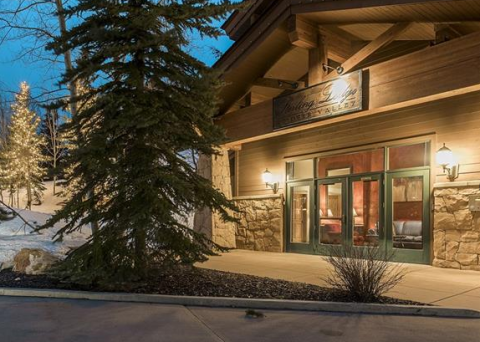 Sterling Lodge offers arguably one of the best locations on the mountain. 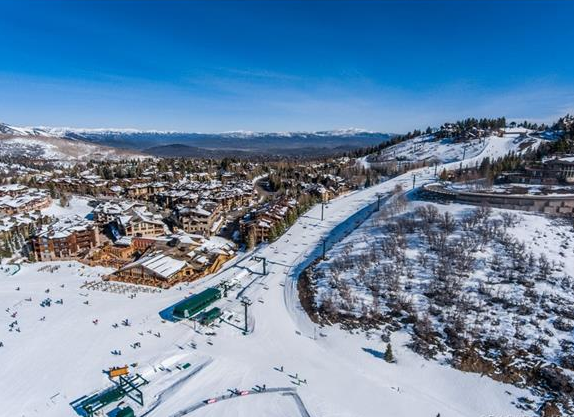 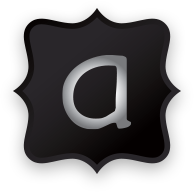 From it’s private ski access, you can quickly determine which area on the mountain you want to start skiing and easily get first tracks in areas harder to reach from the base of the resort. 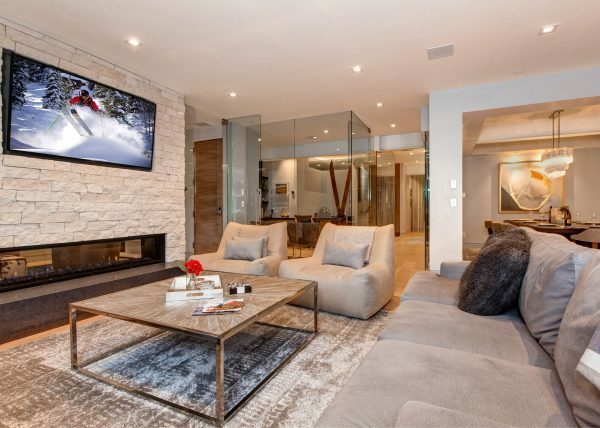 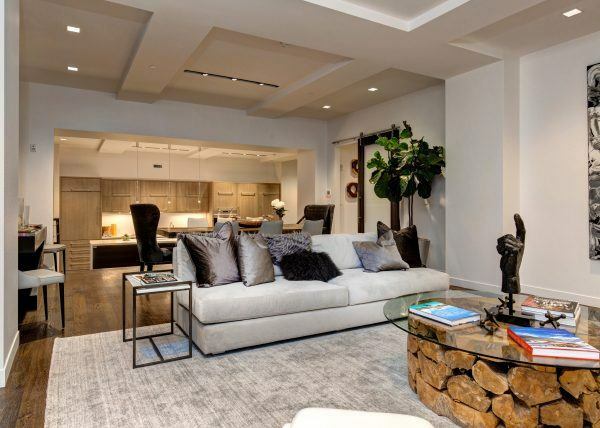 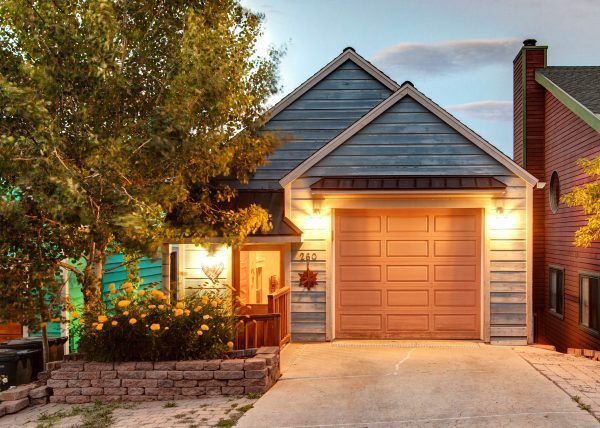 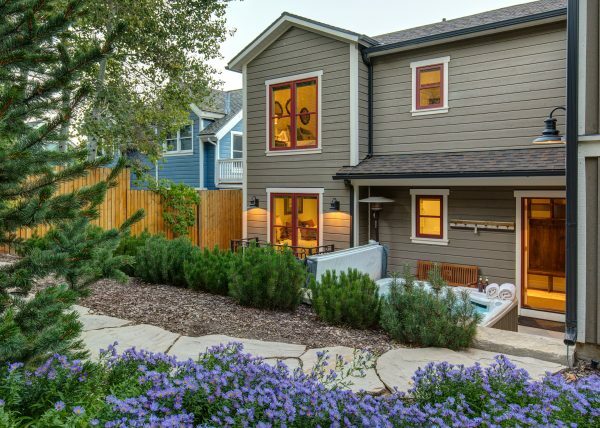 This residence truly lives like a private townhouse, as it doesn’t share a single wall with any other residence. 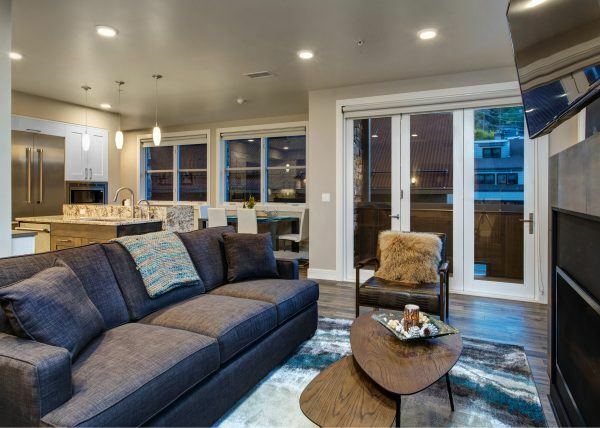 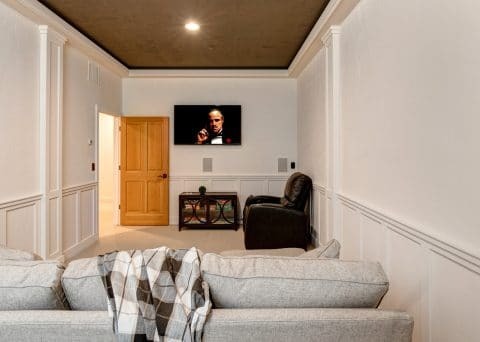 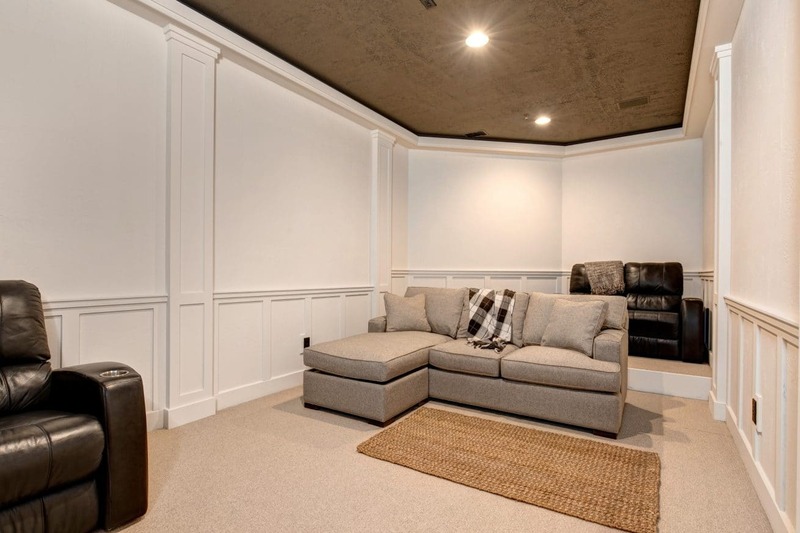 Newly updated throughout with all new LED lighting, Thermador appliances, new furnishings, Control4 audio, zoned heat & AC to name a few.